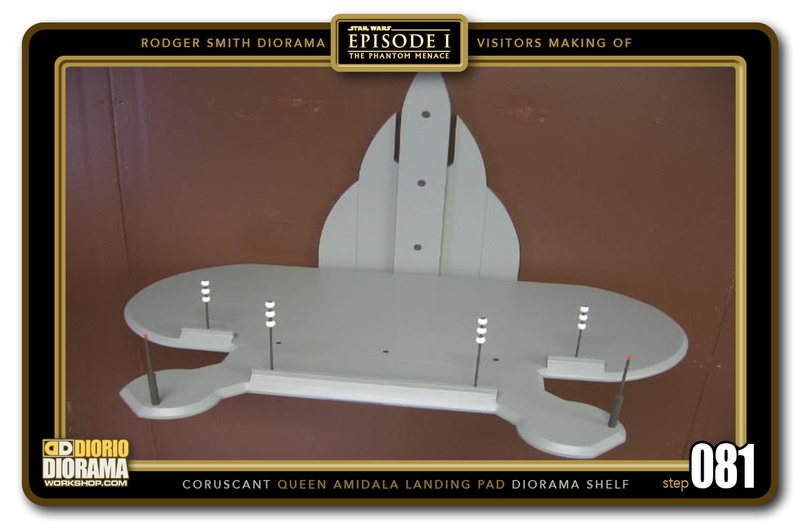 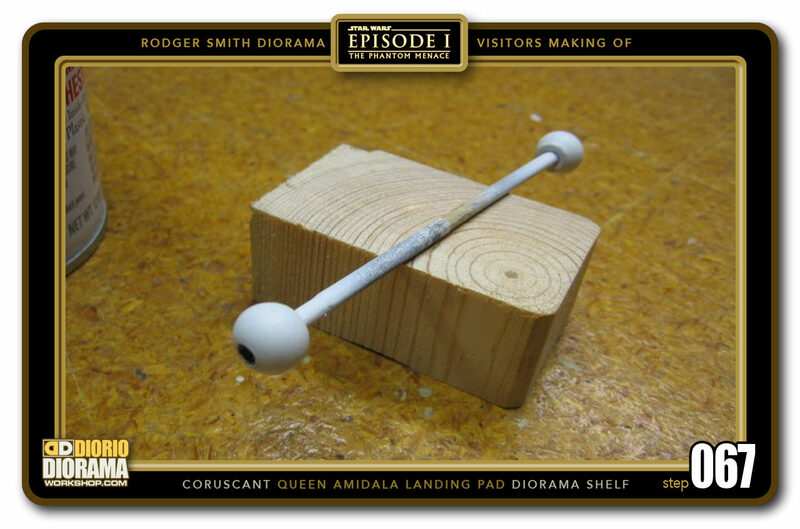 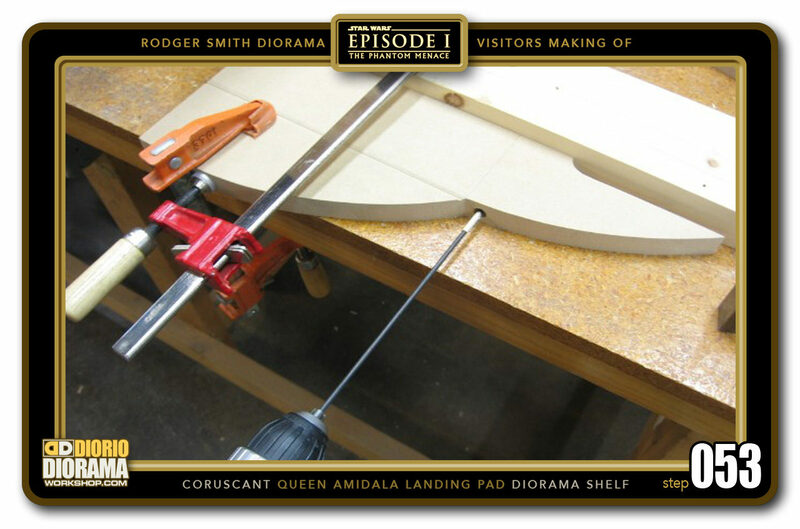 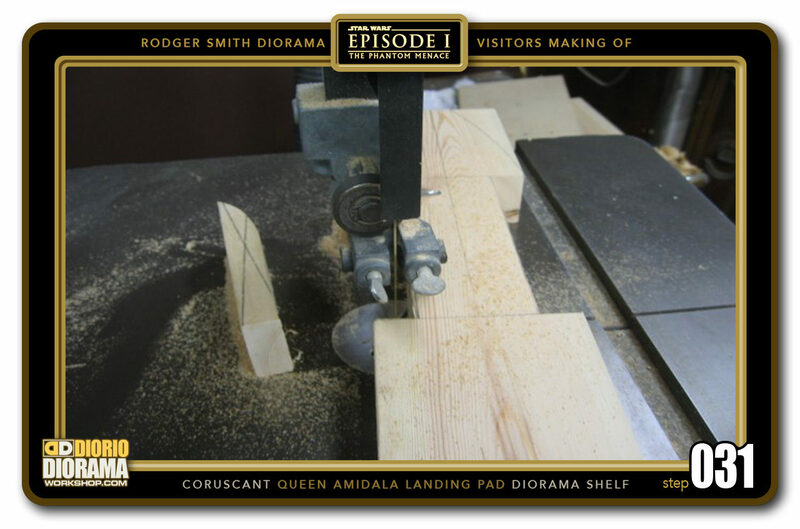 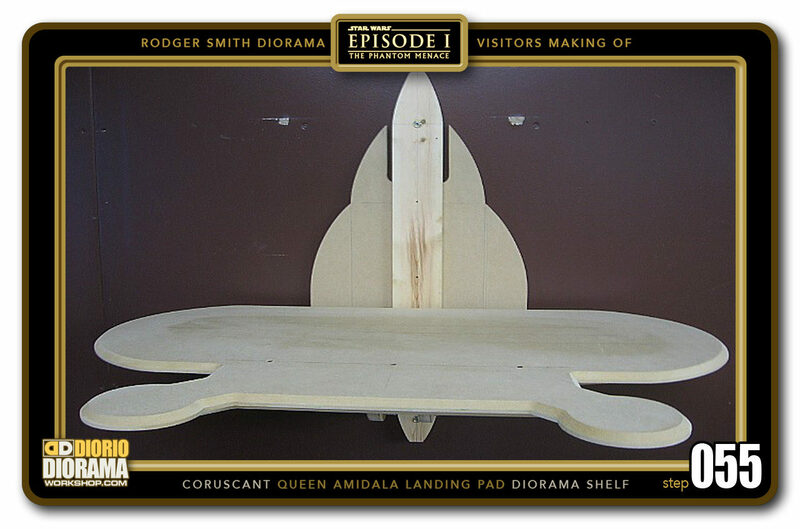 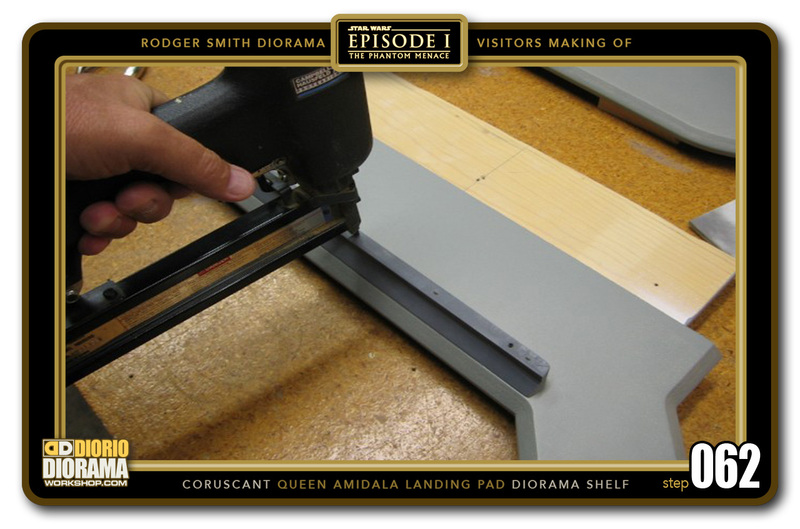 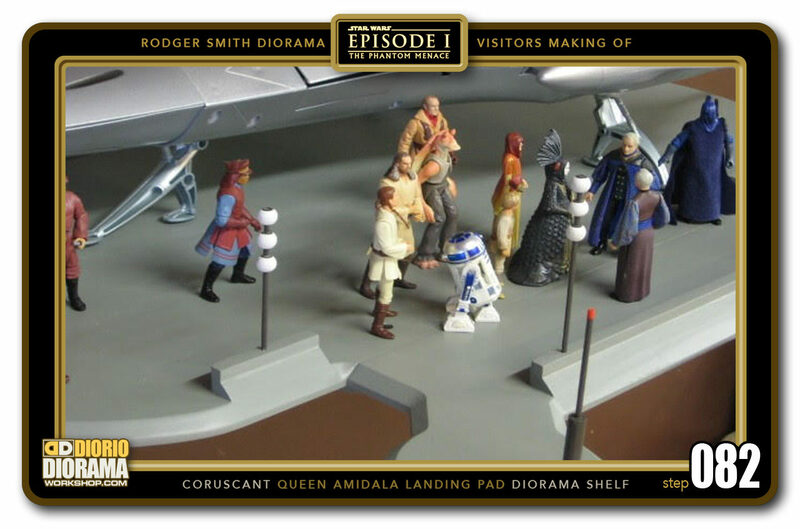 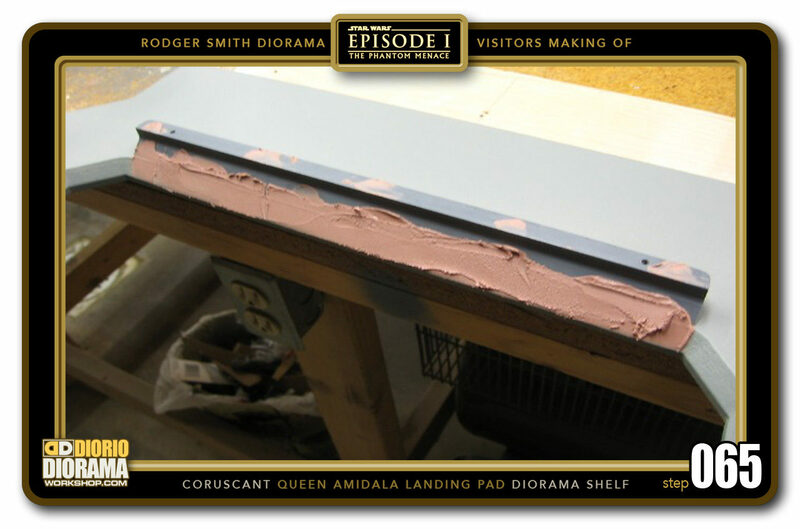 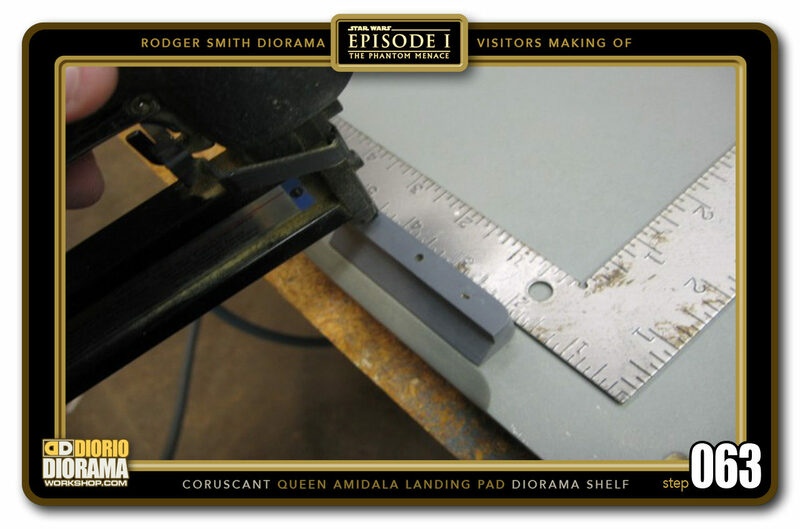 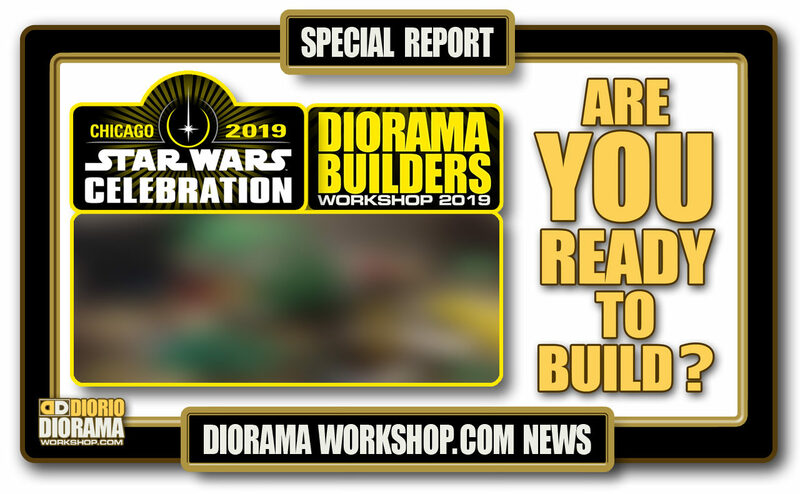 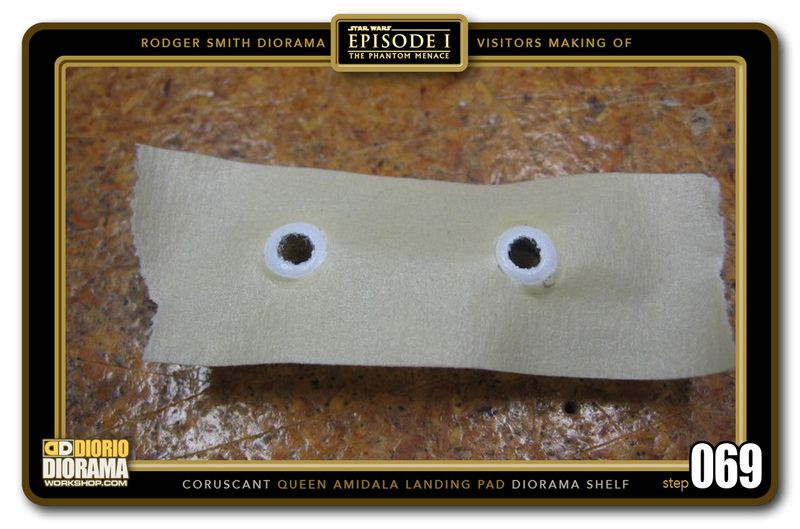 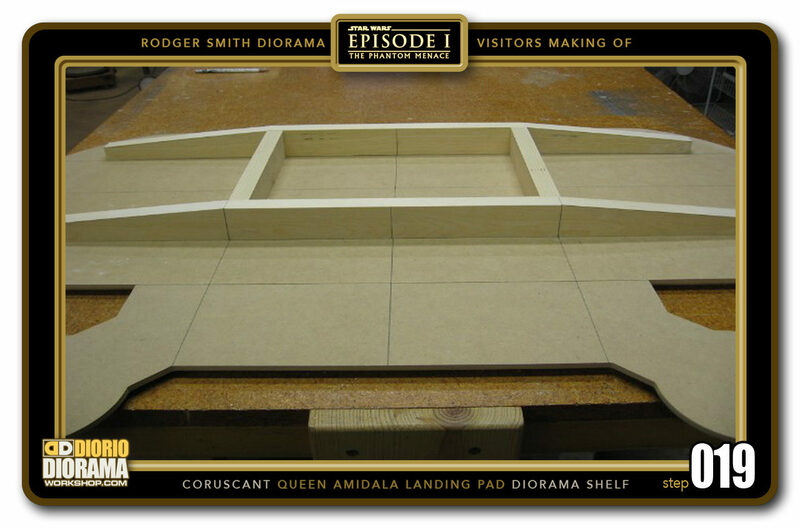 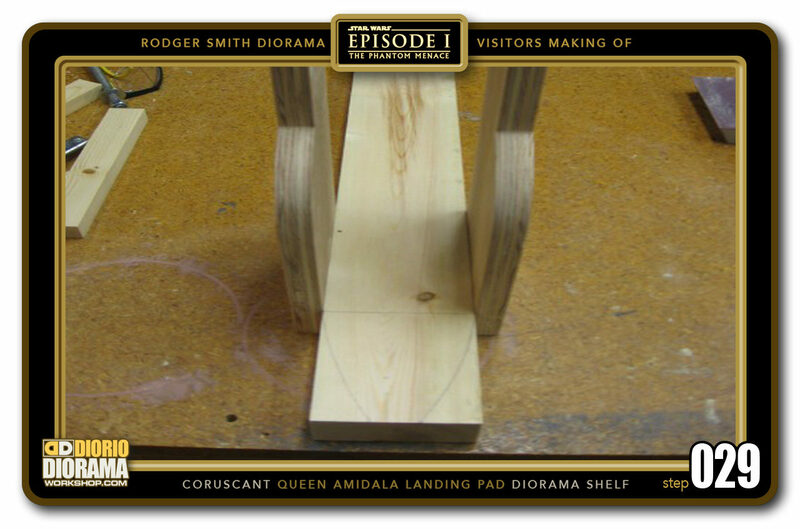 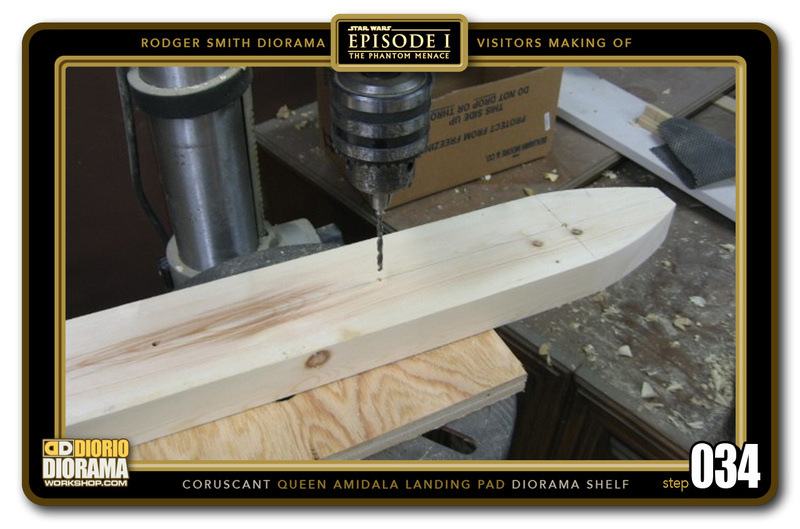 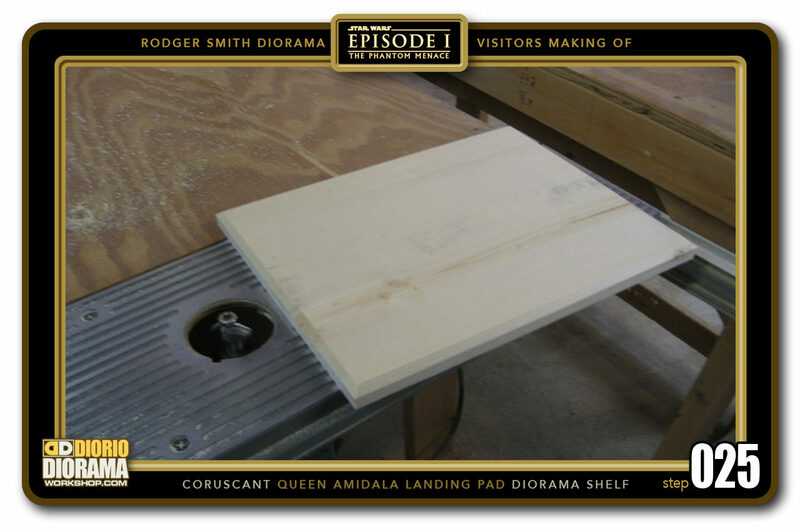 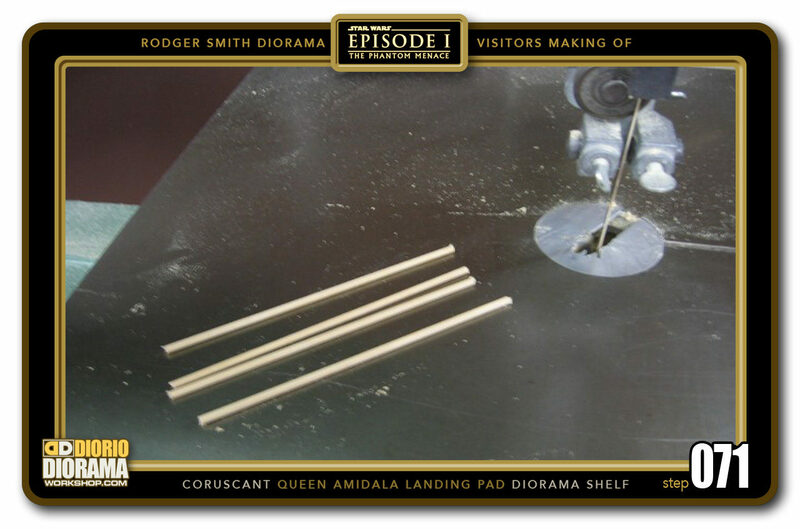 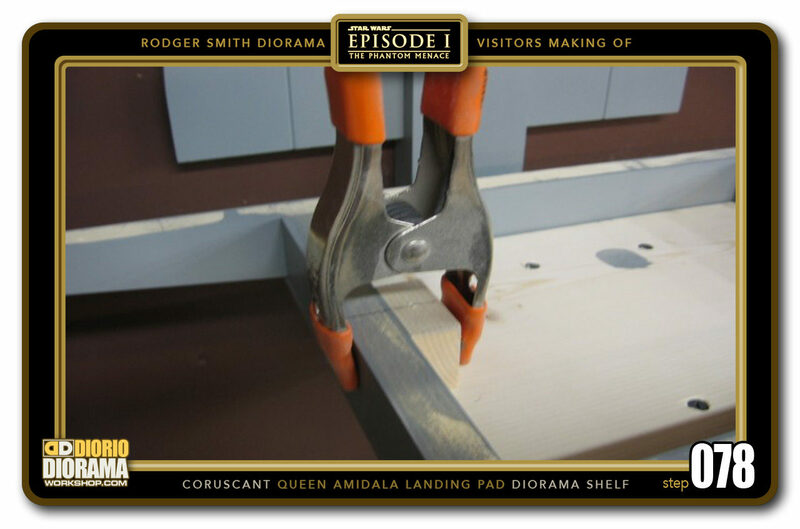 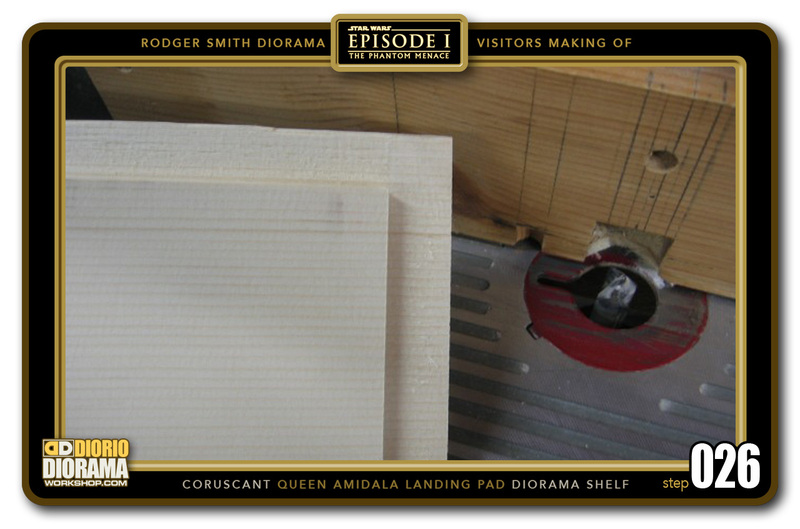 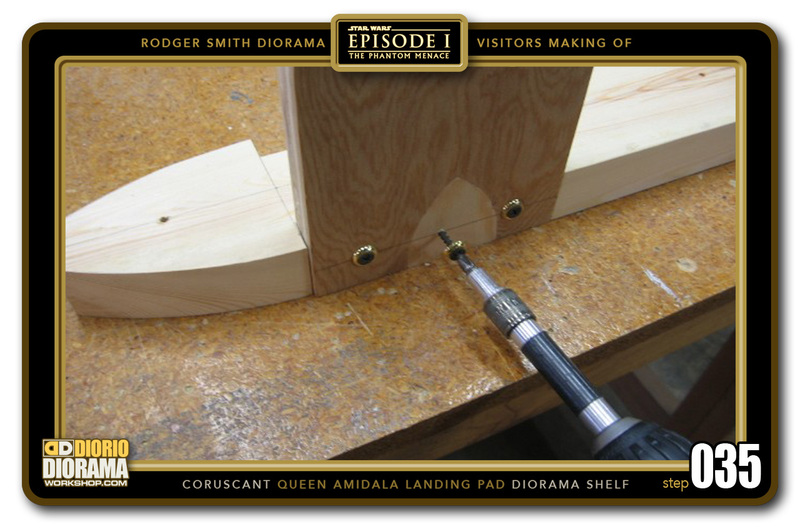 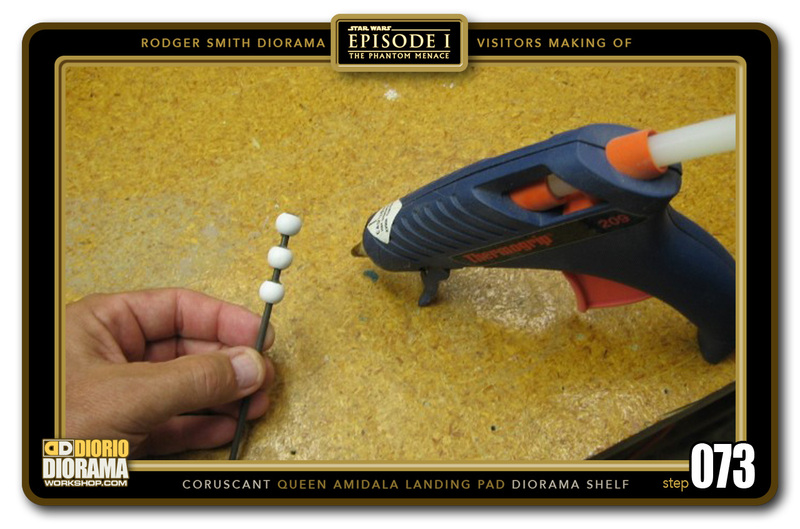 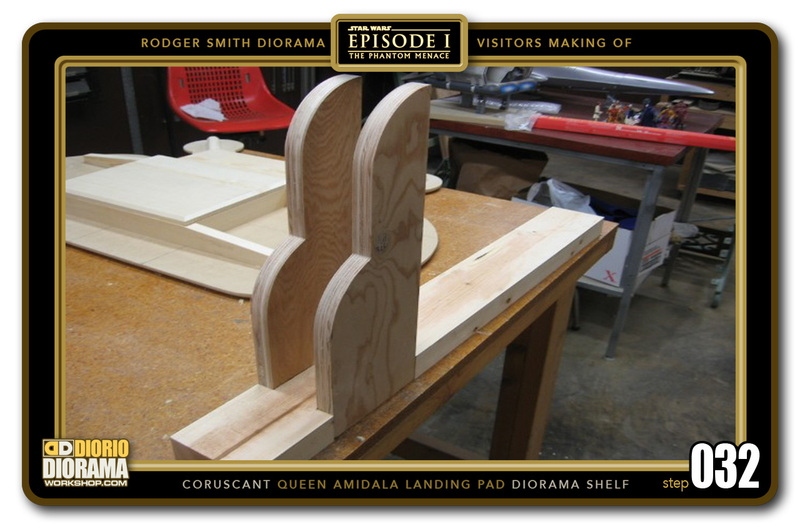 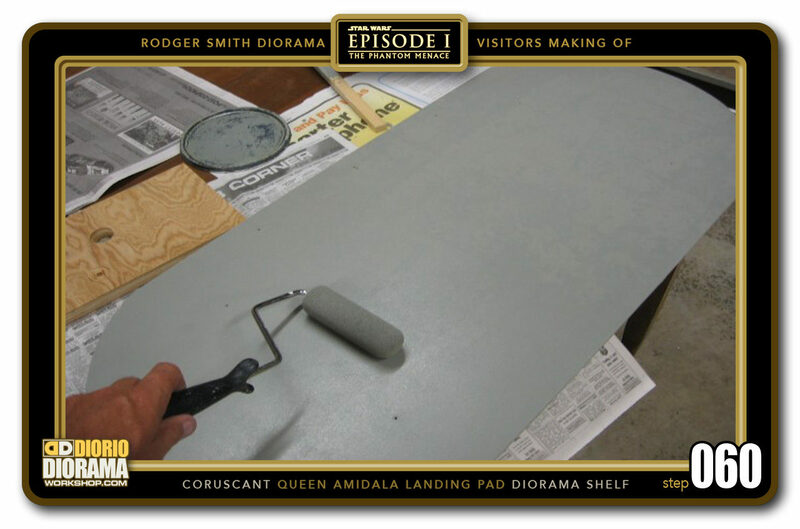 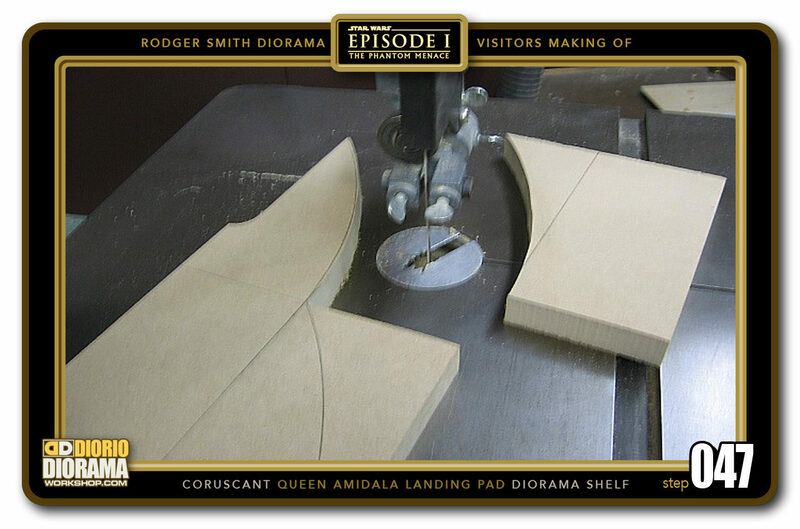 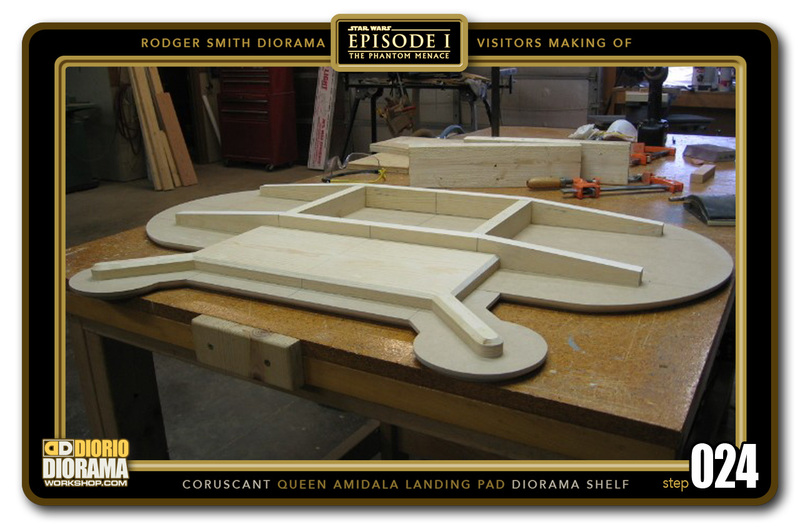 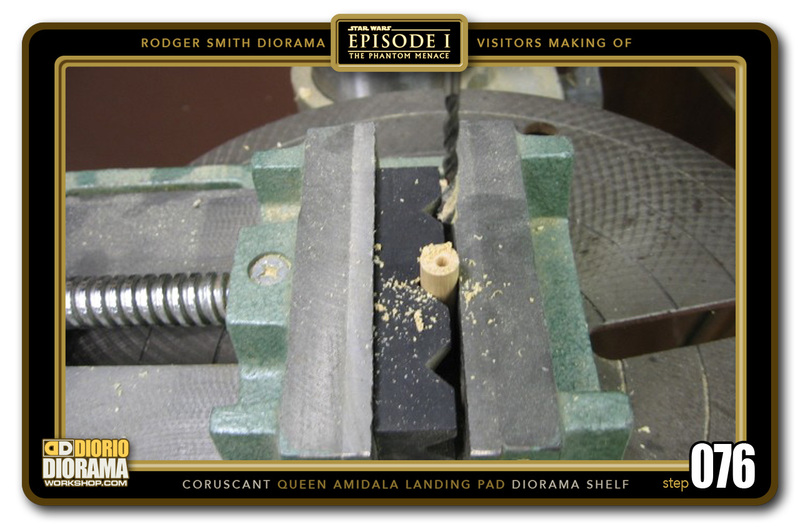 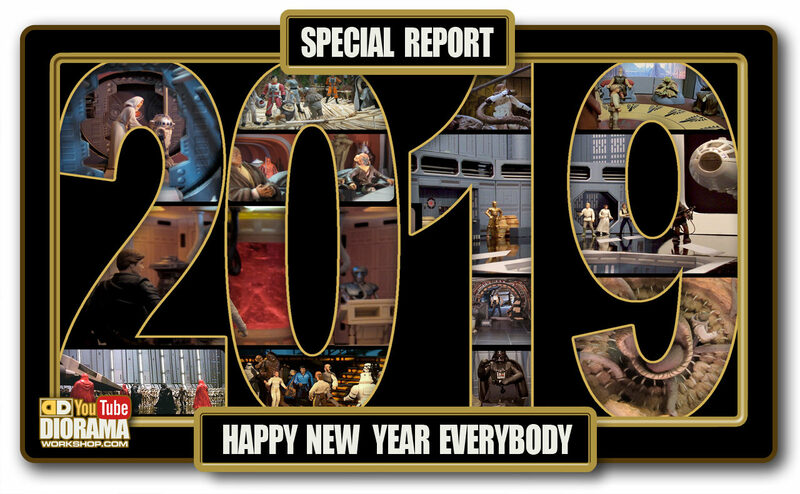 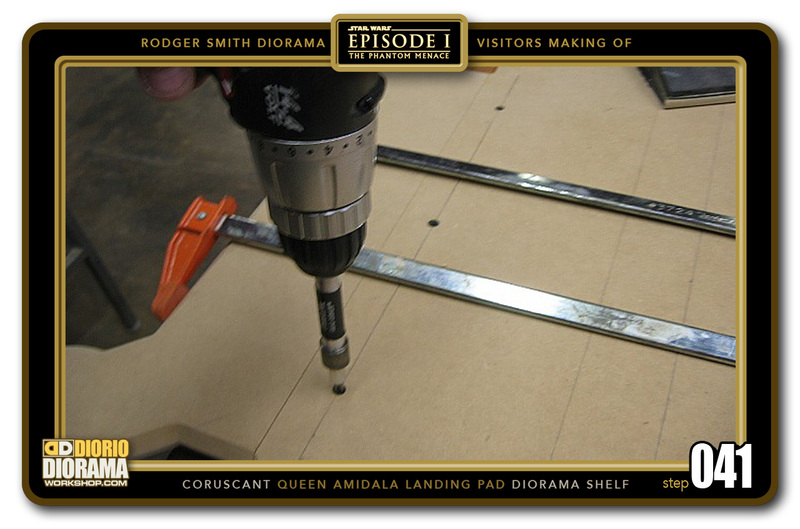 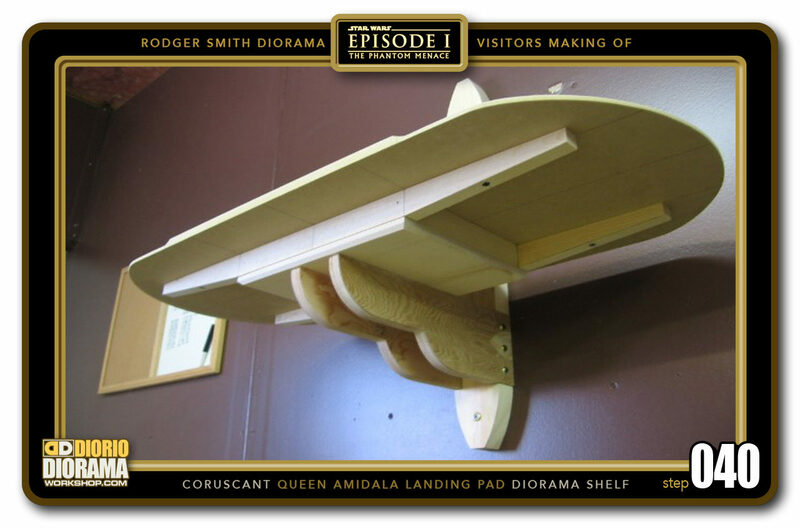 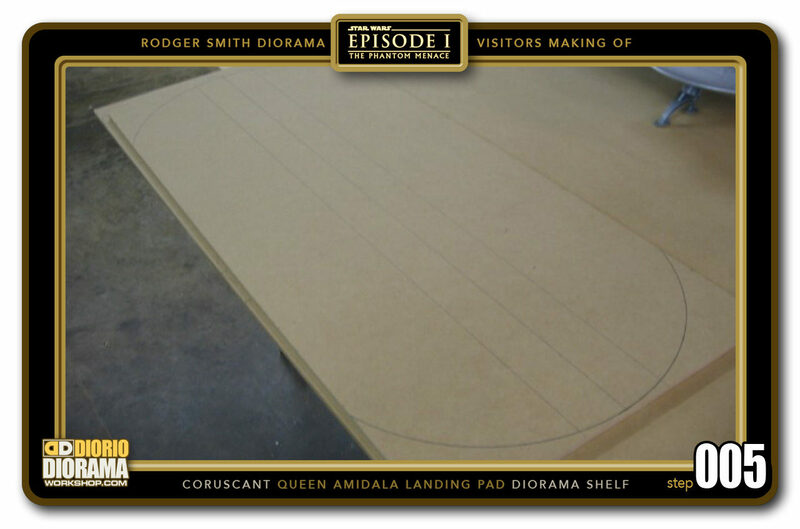 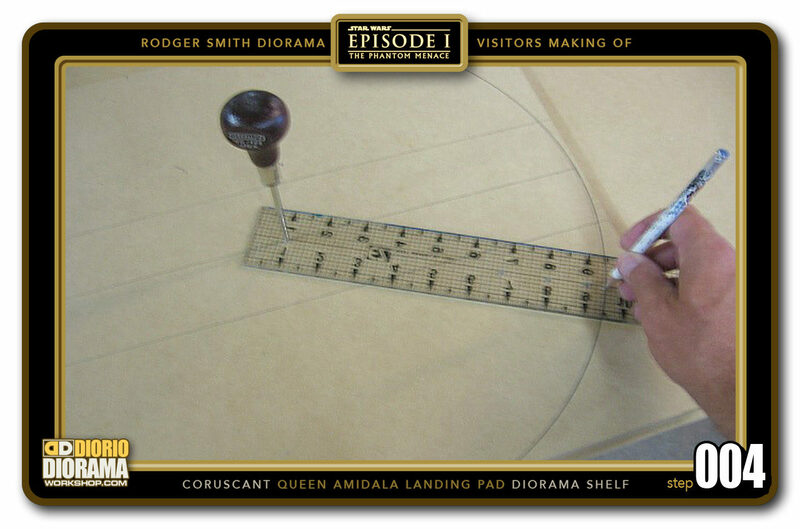 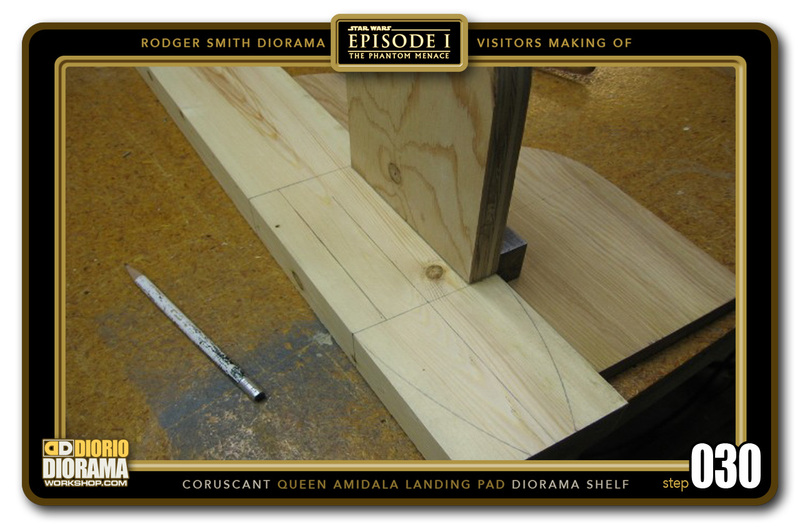 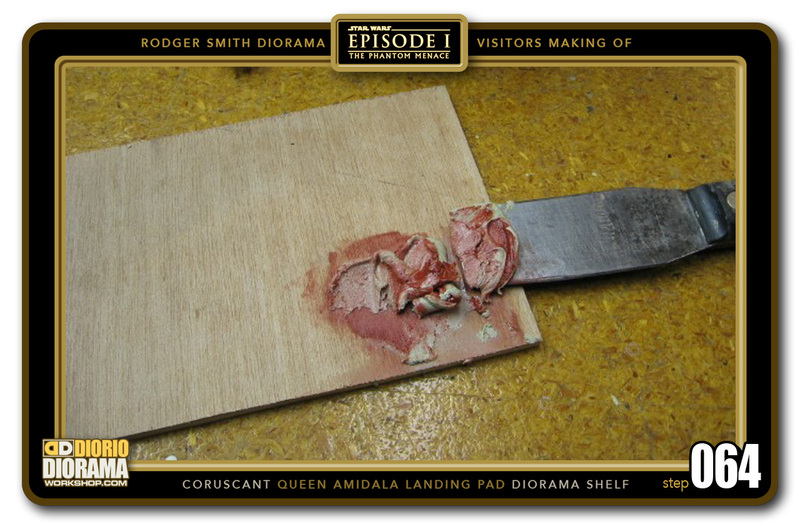 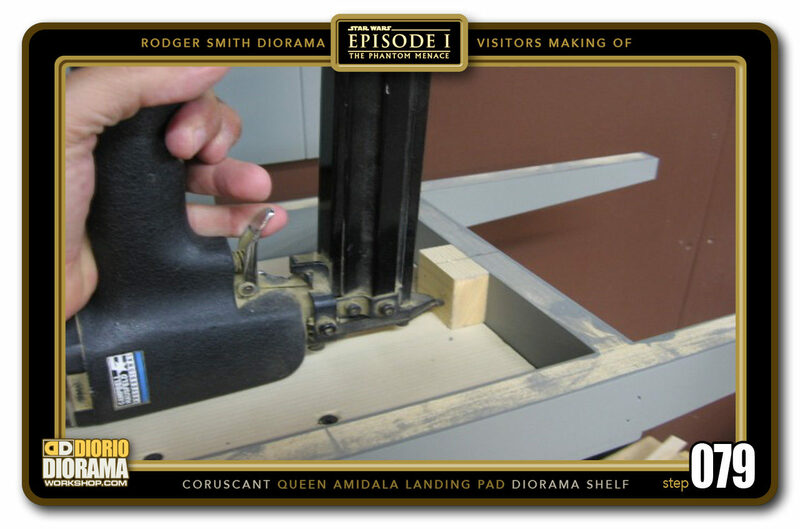 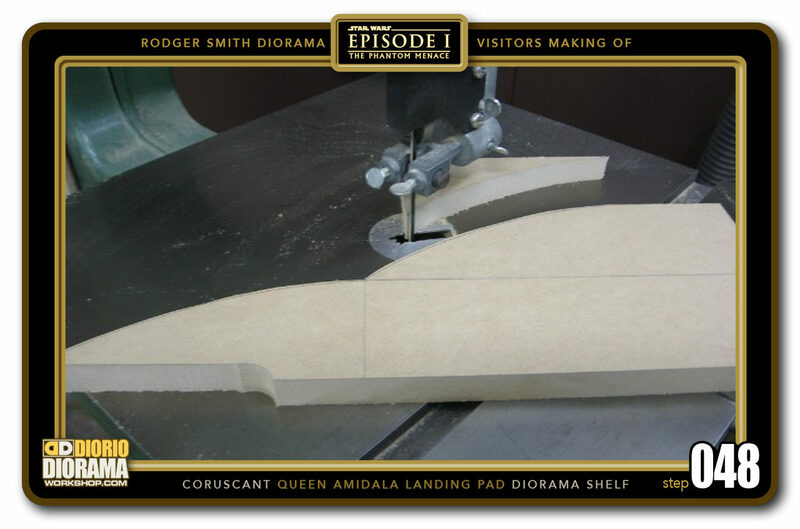 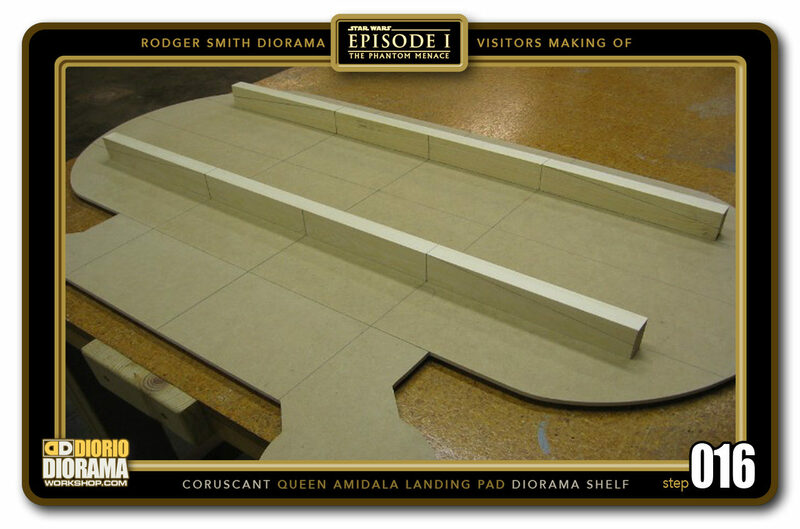 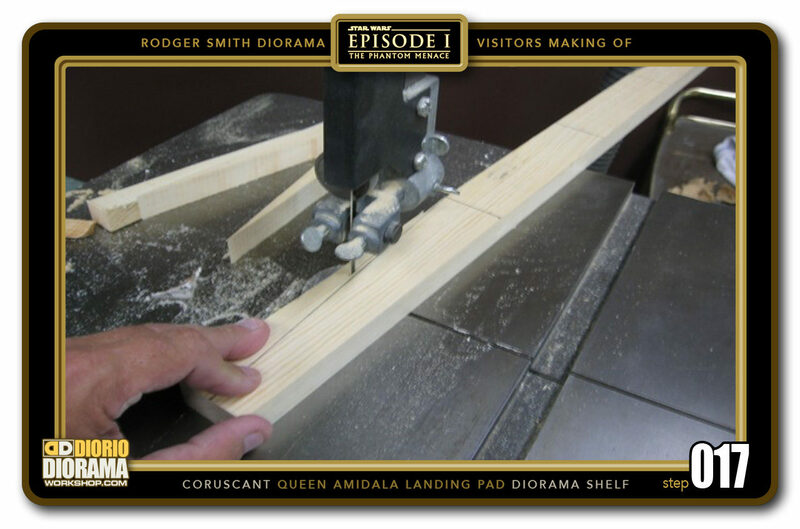 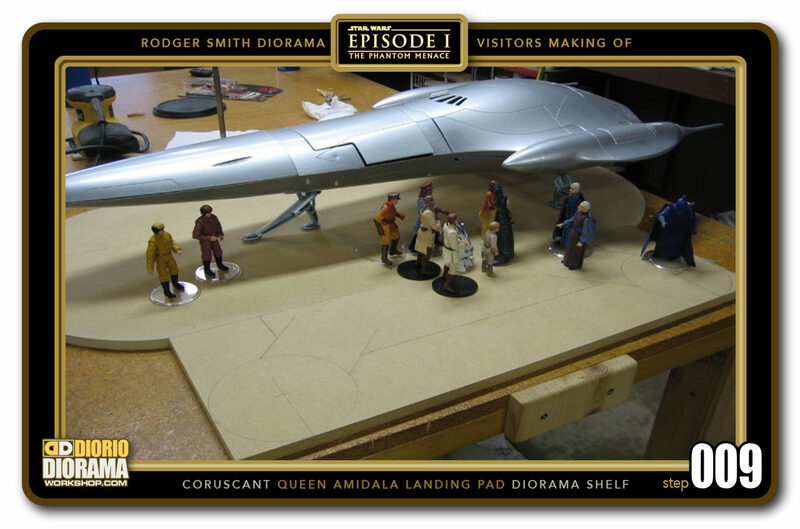 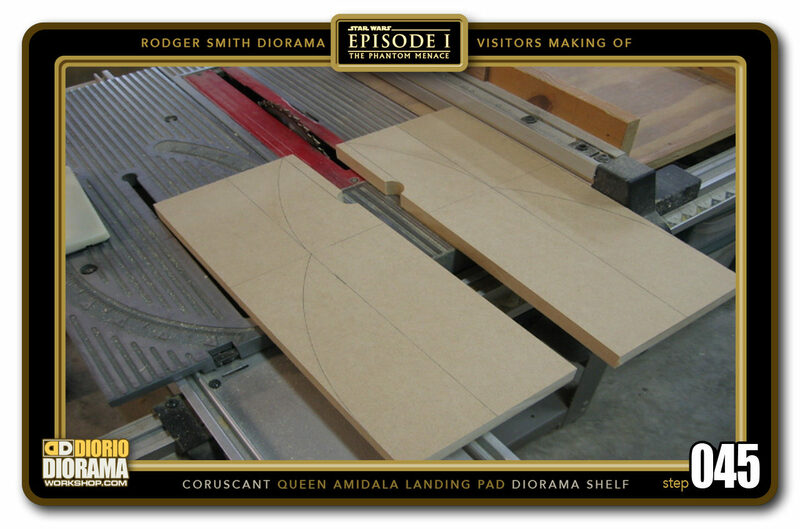 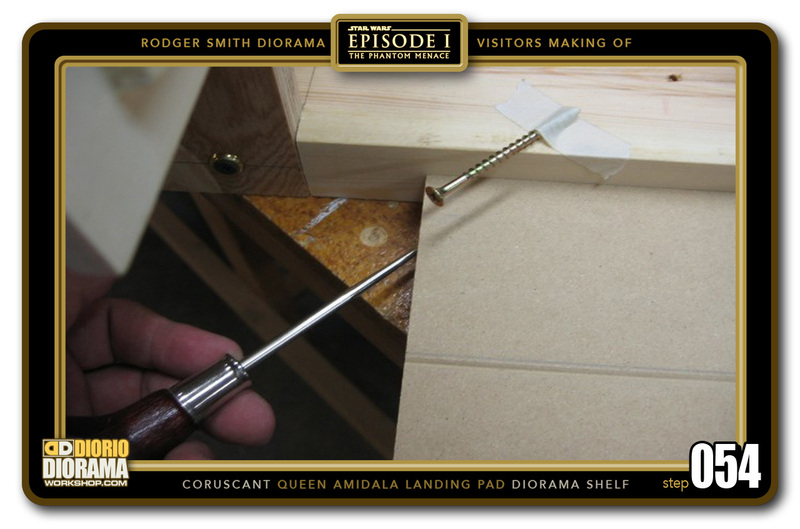 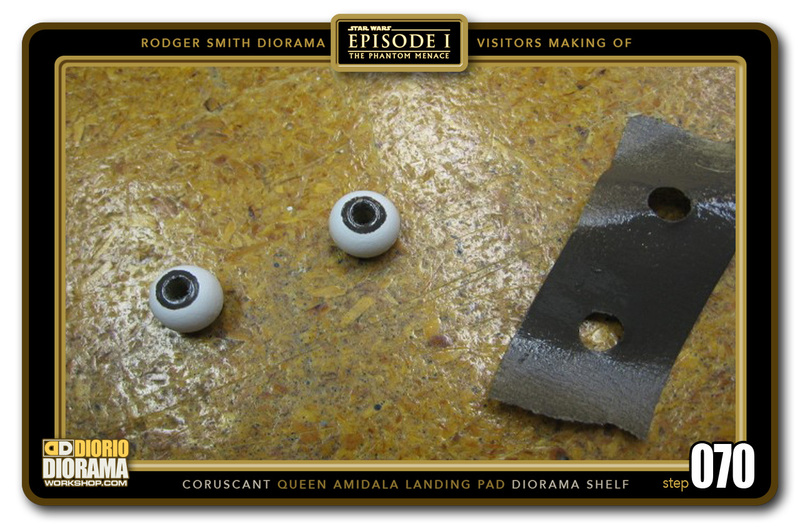 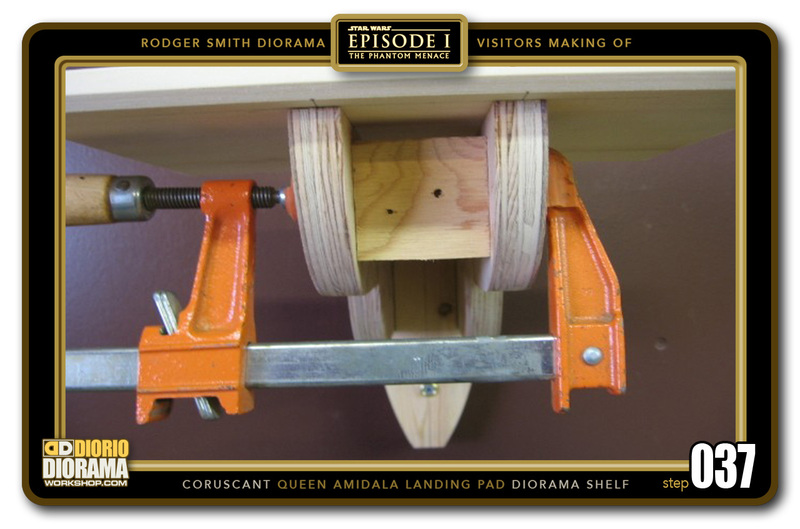 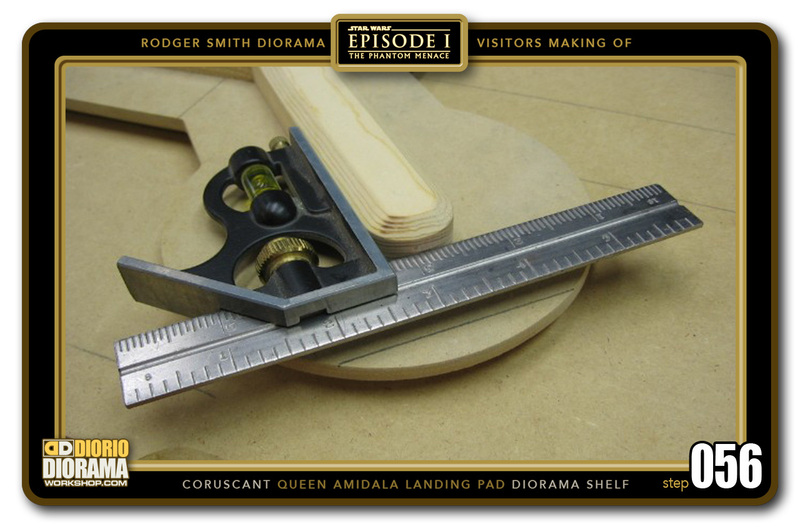 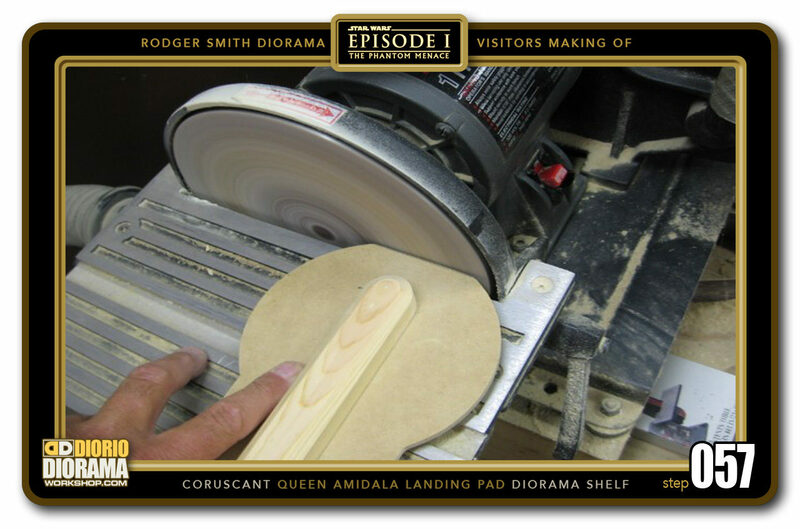 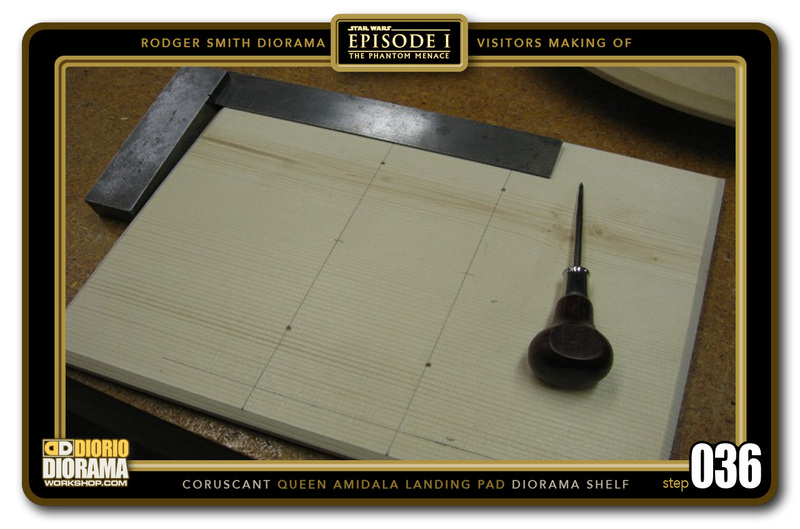 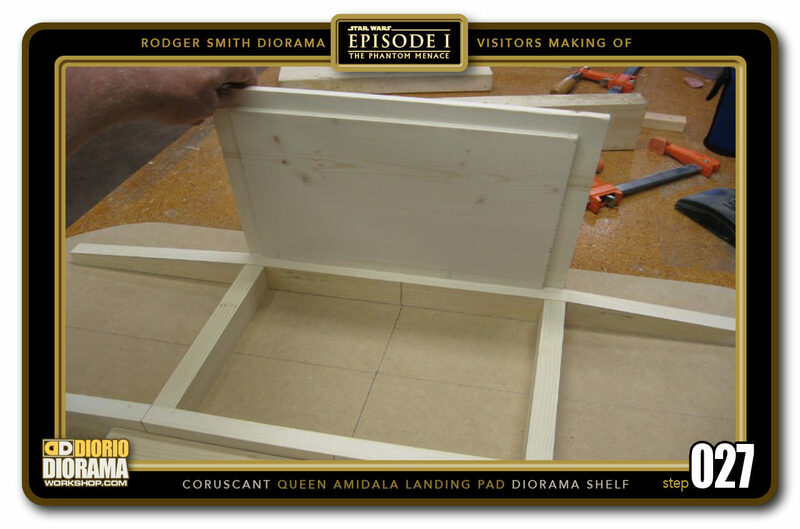 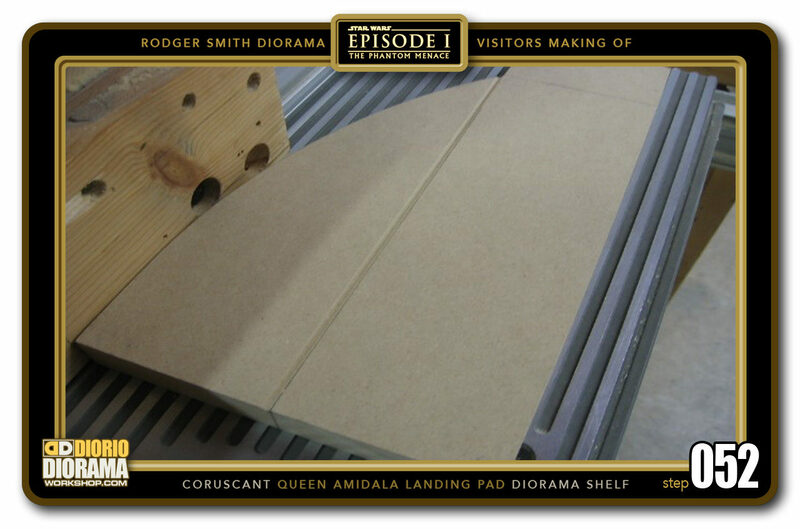 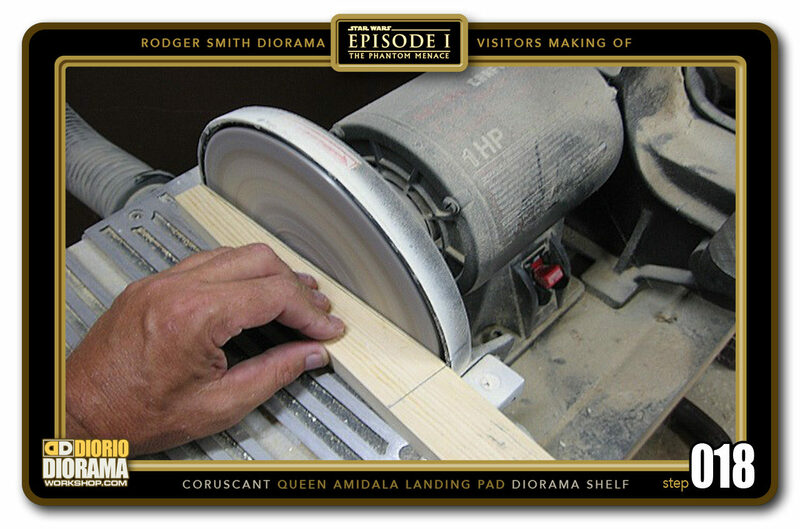 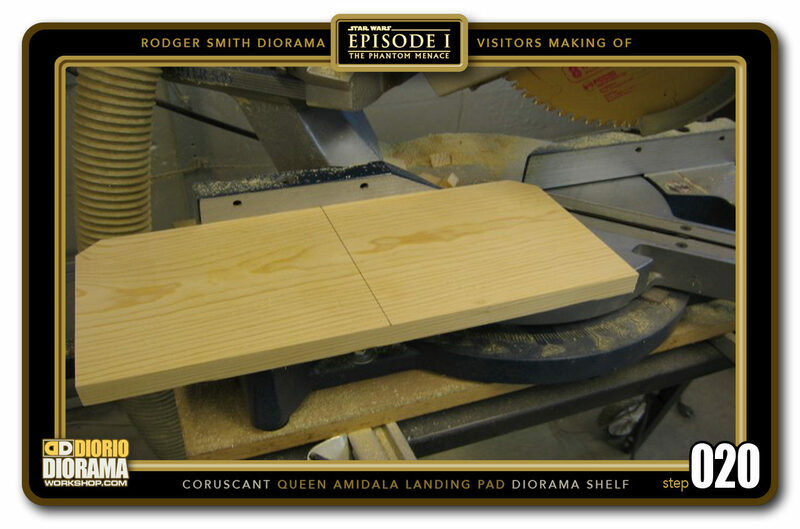 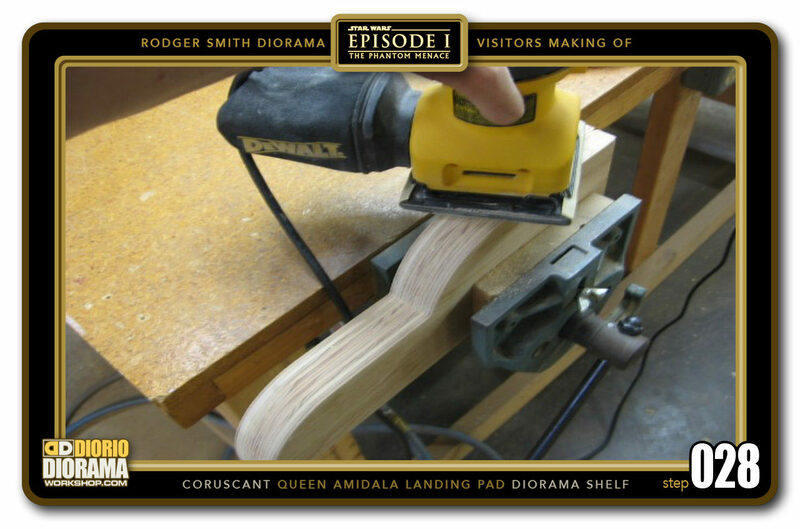 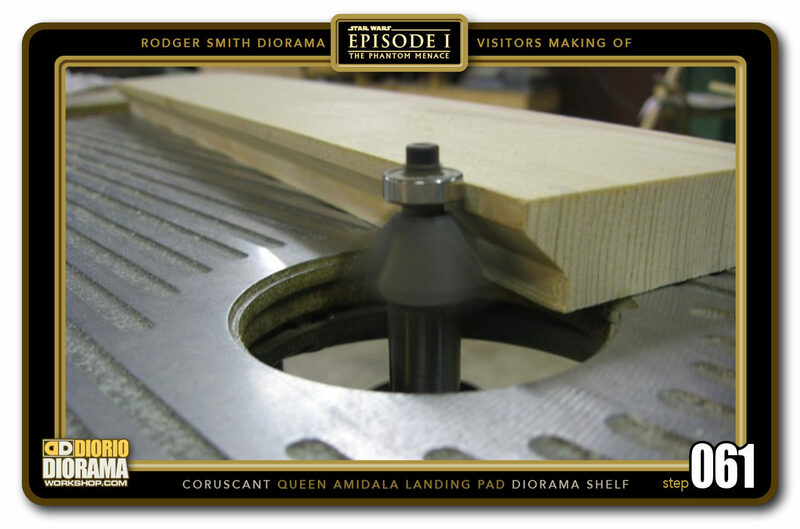 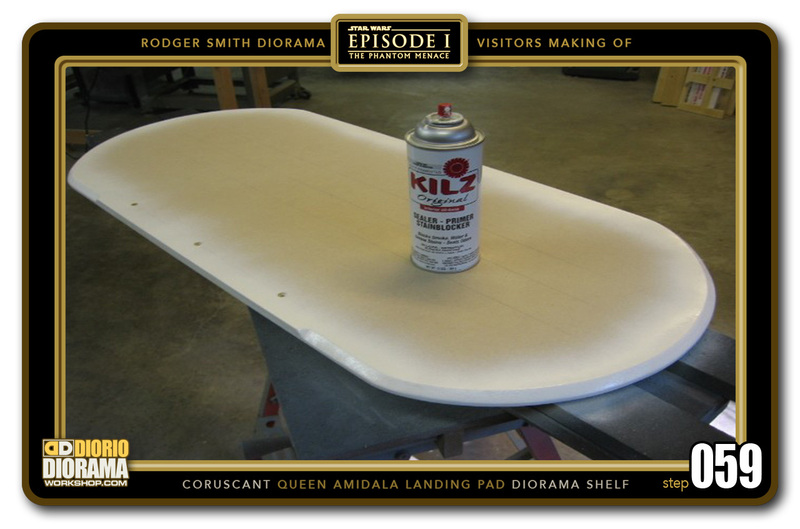 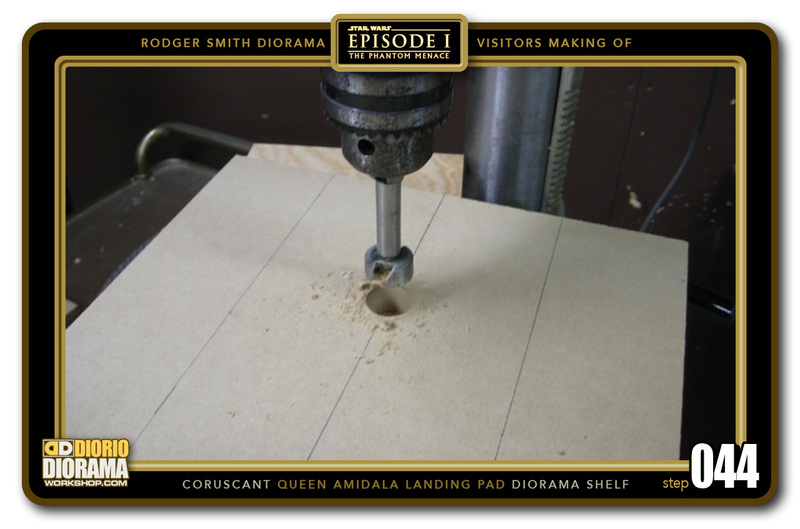 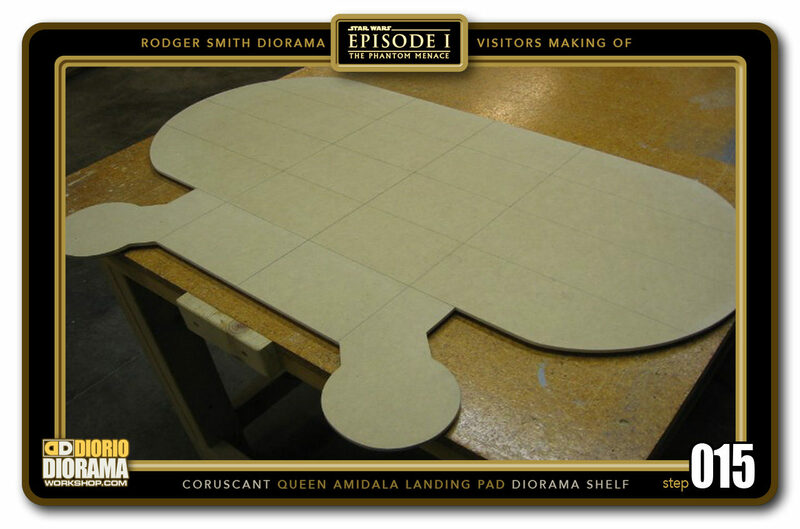 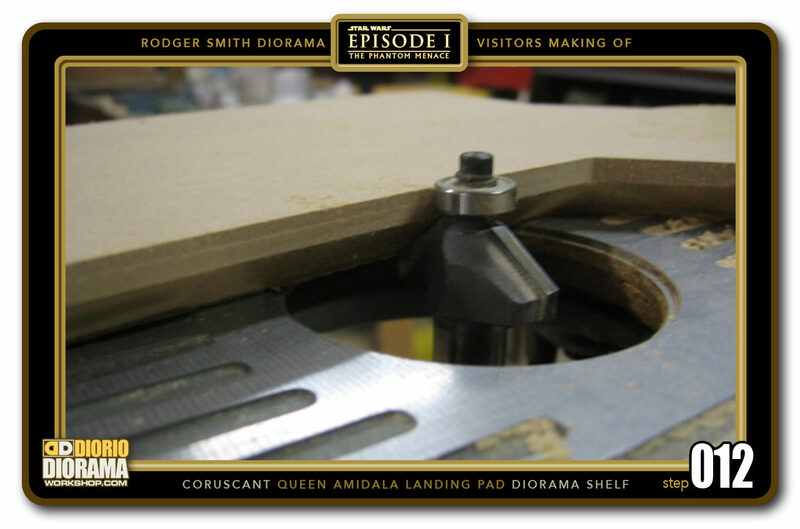 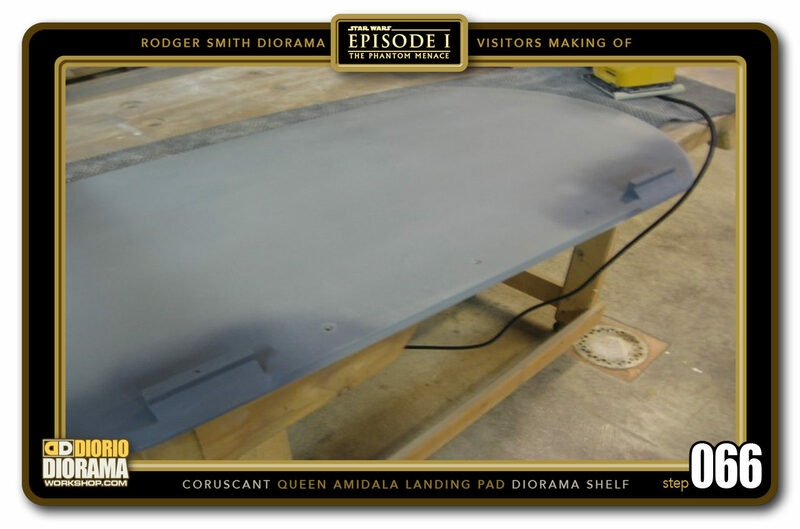 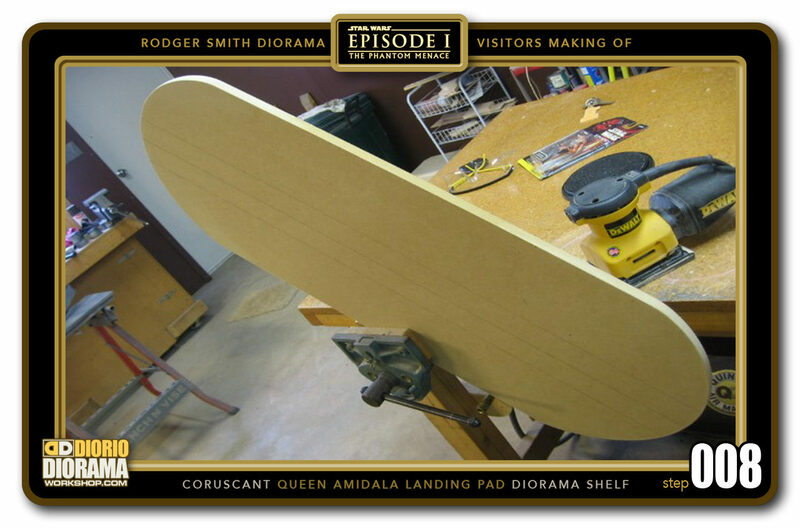 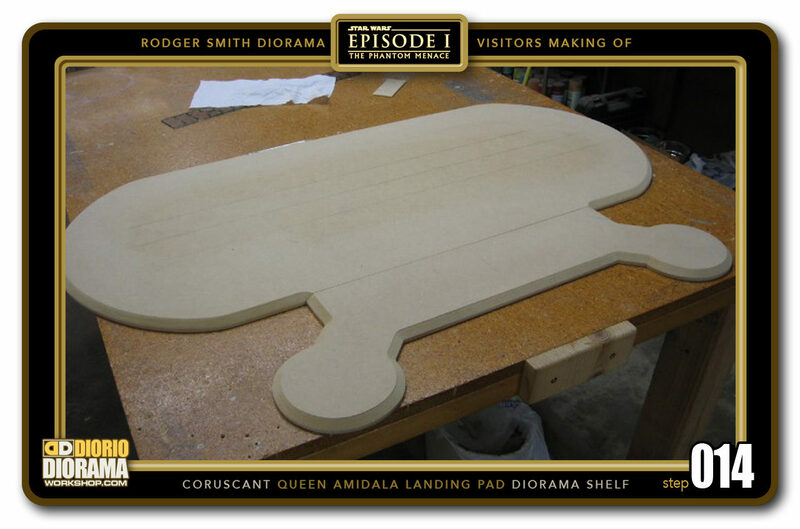 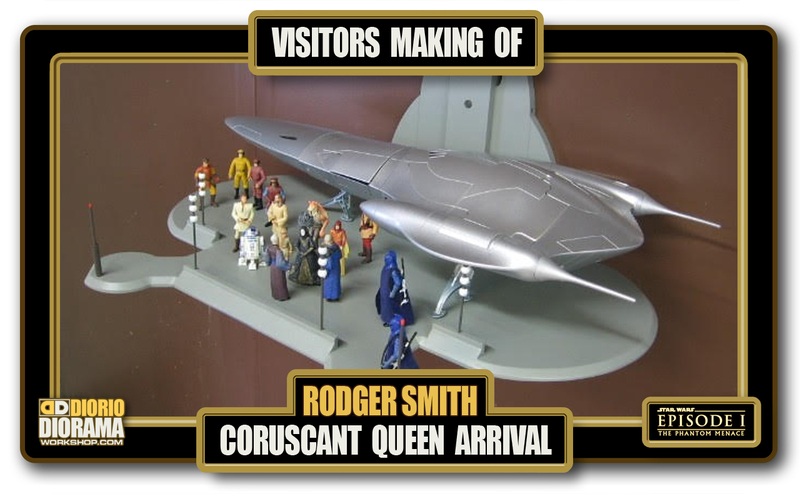 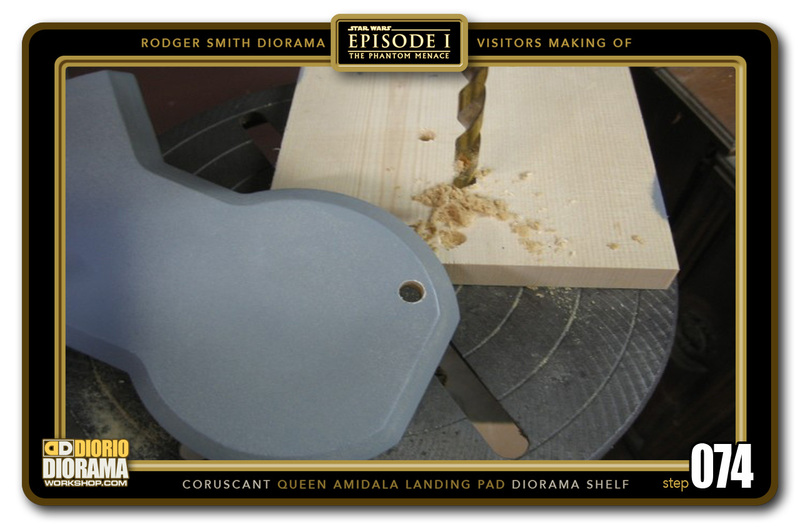 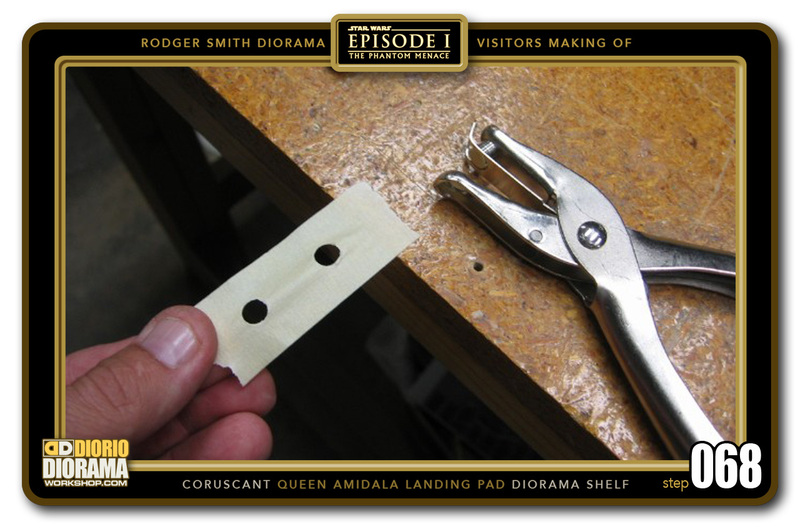 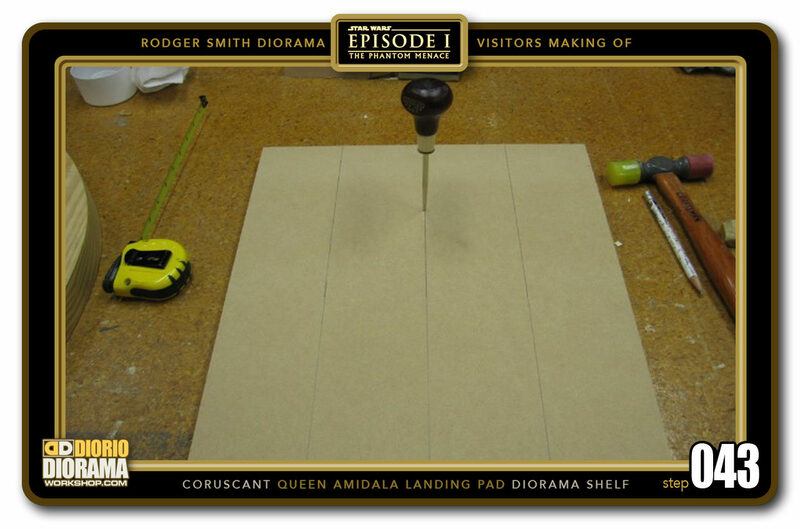 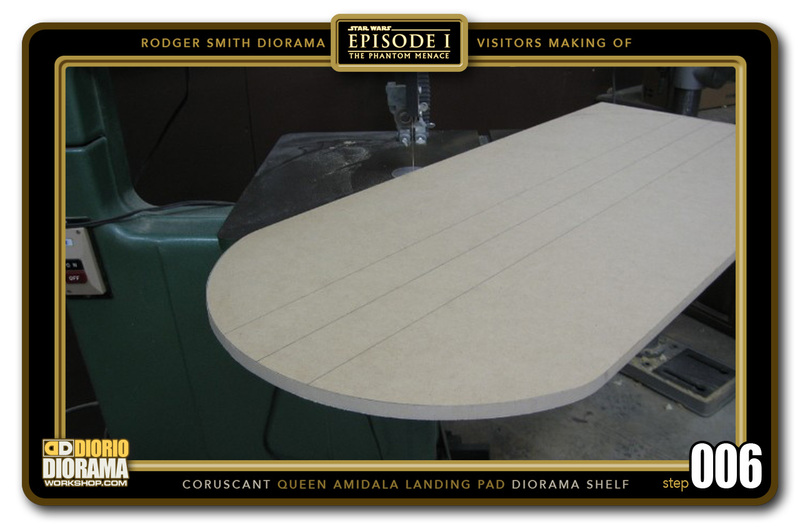 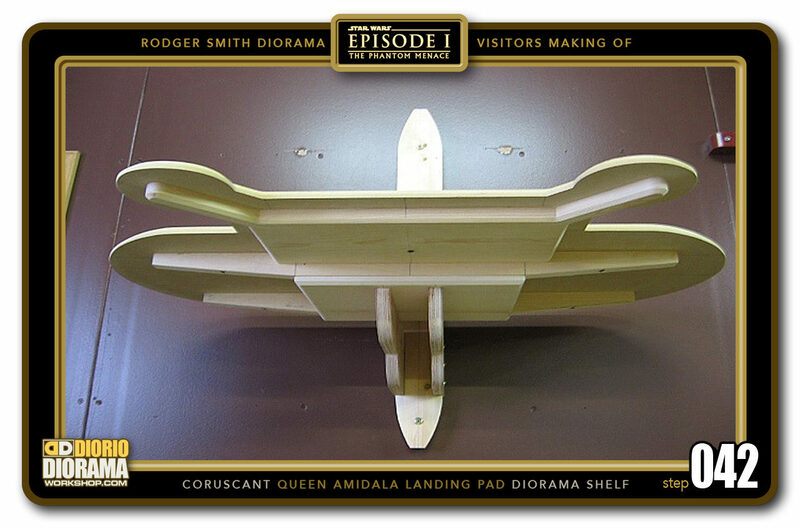 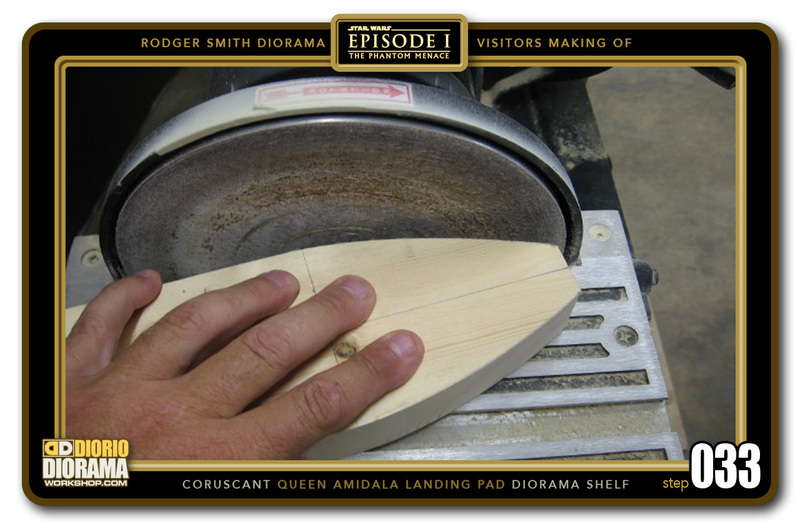 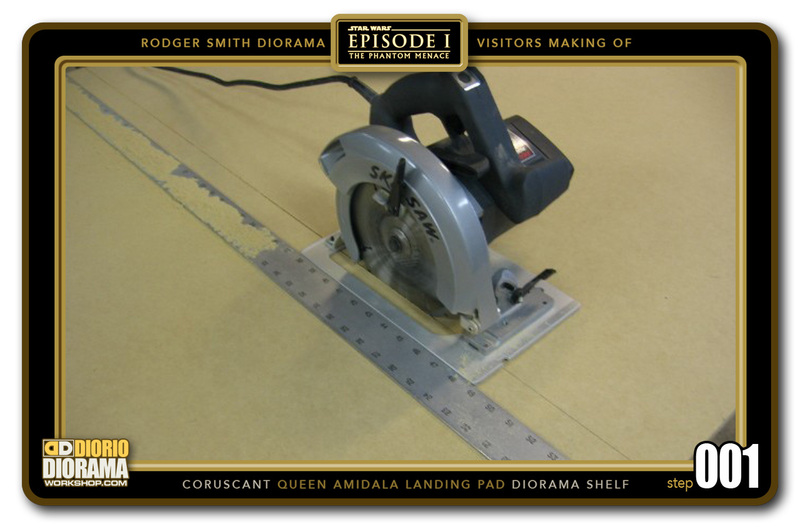 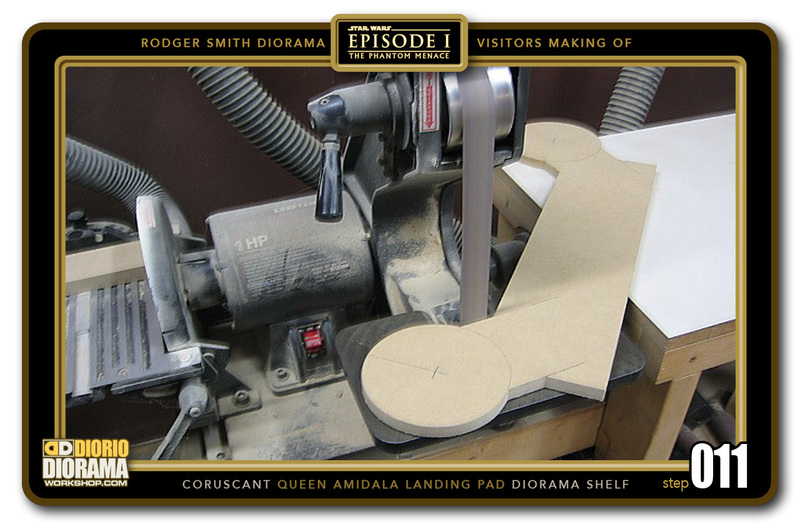 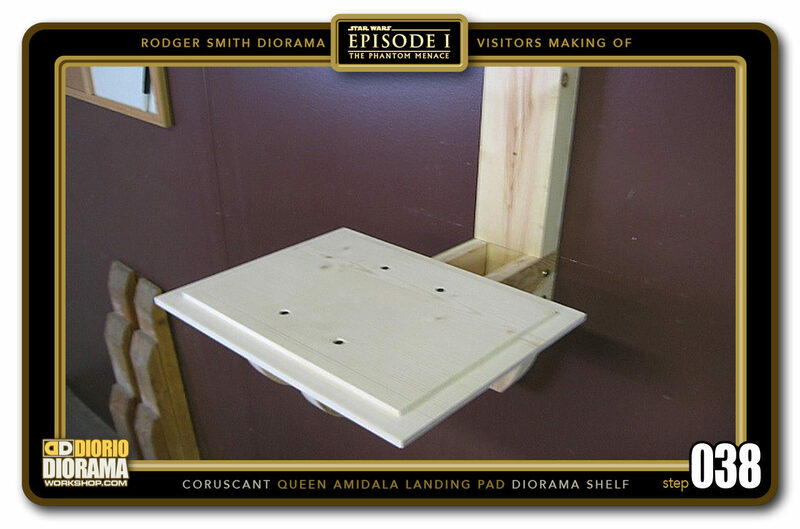 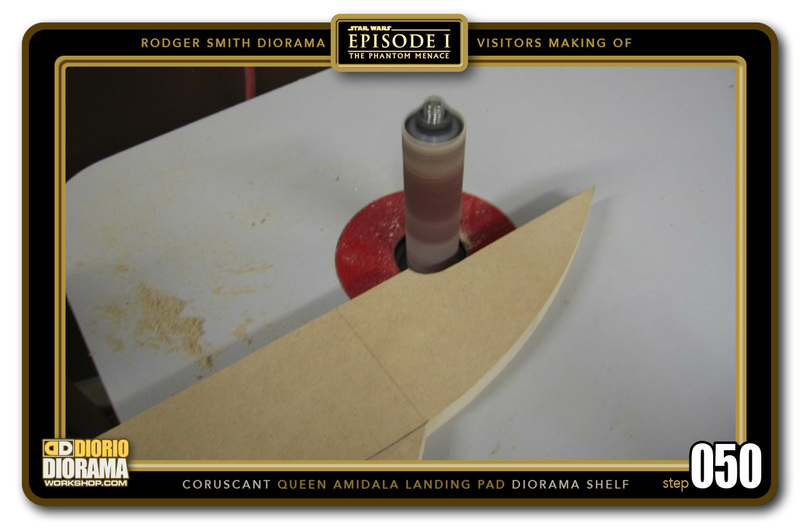 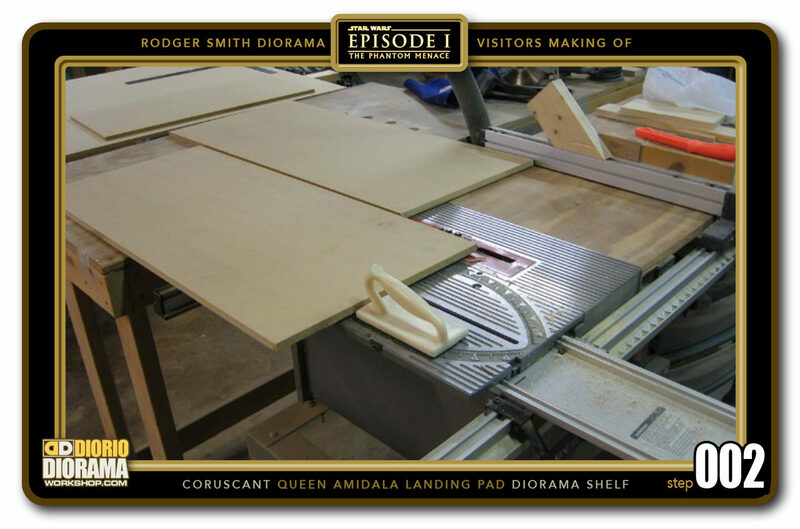 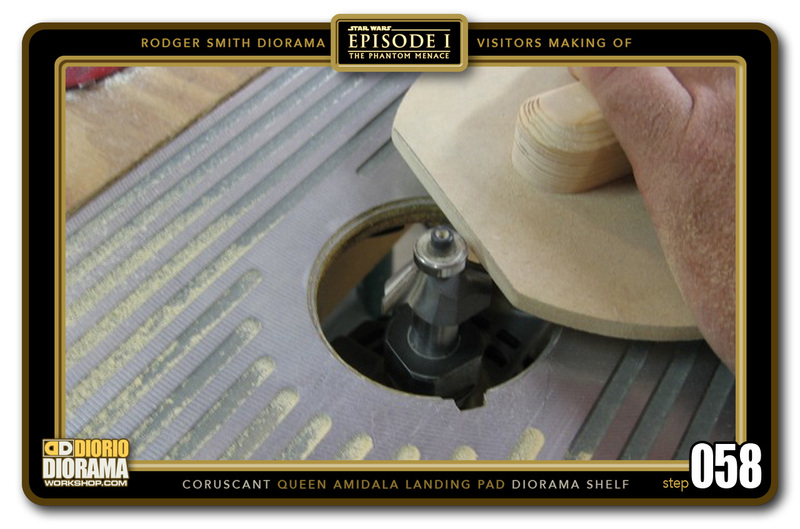 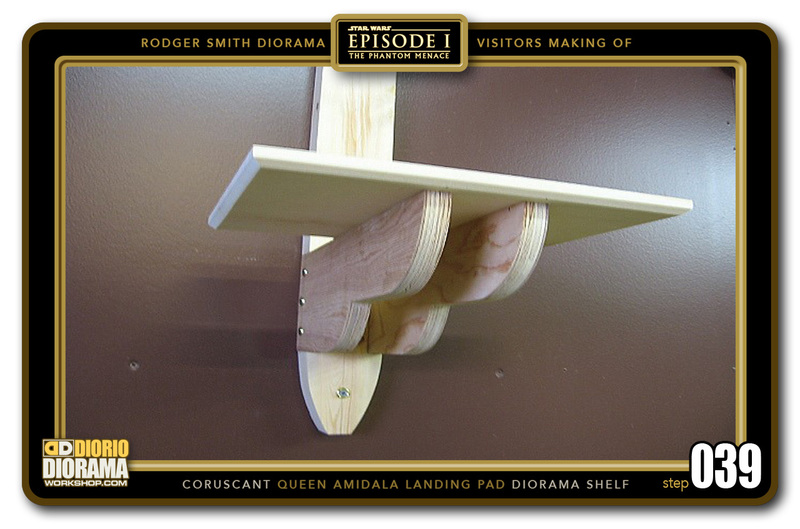 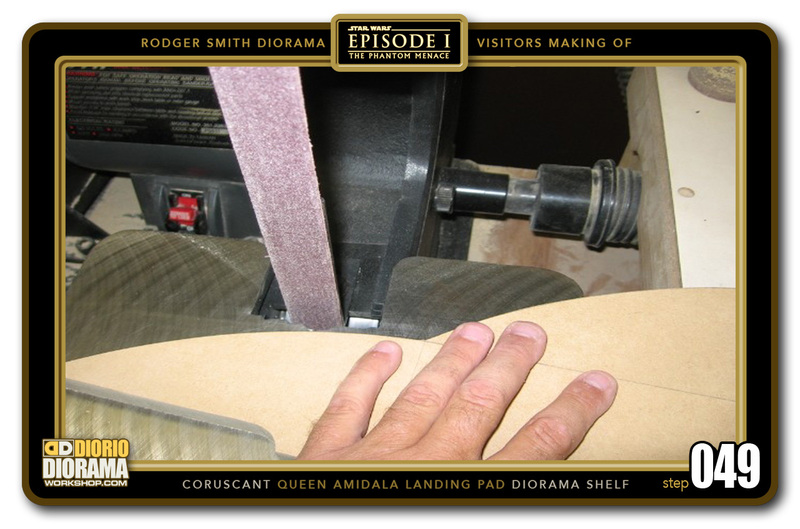 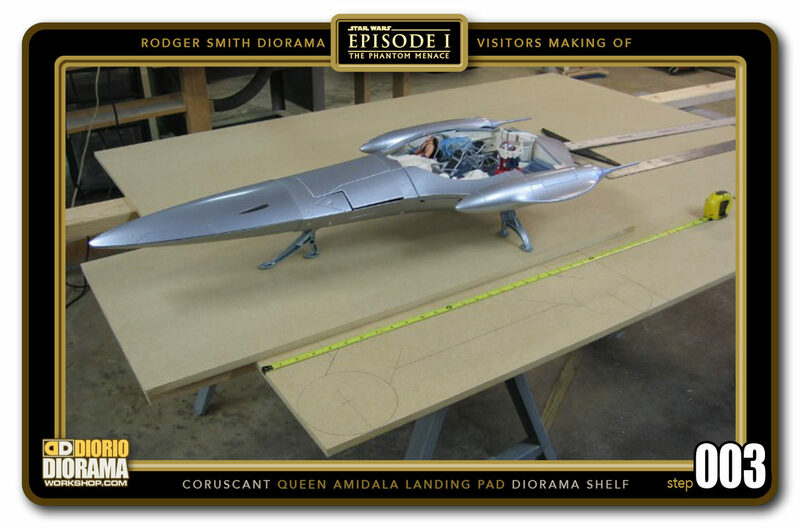 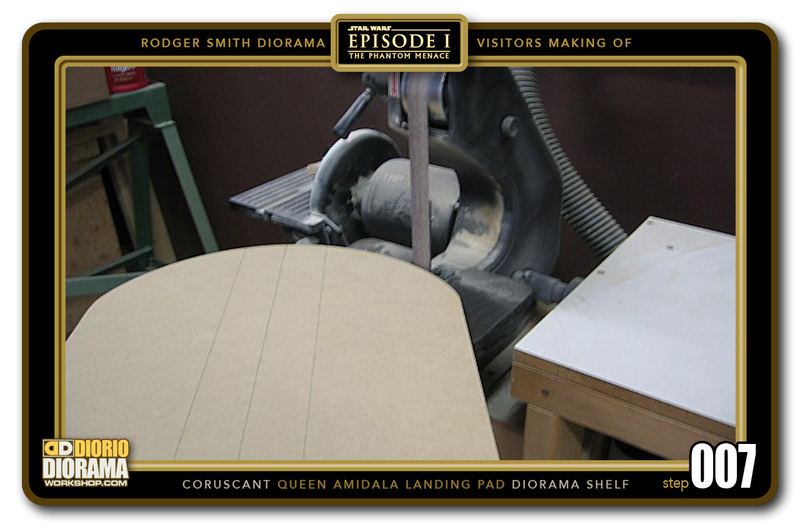 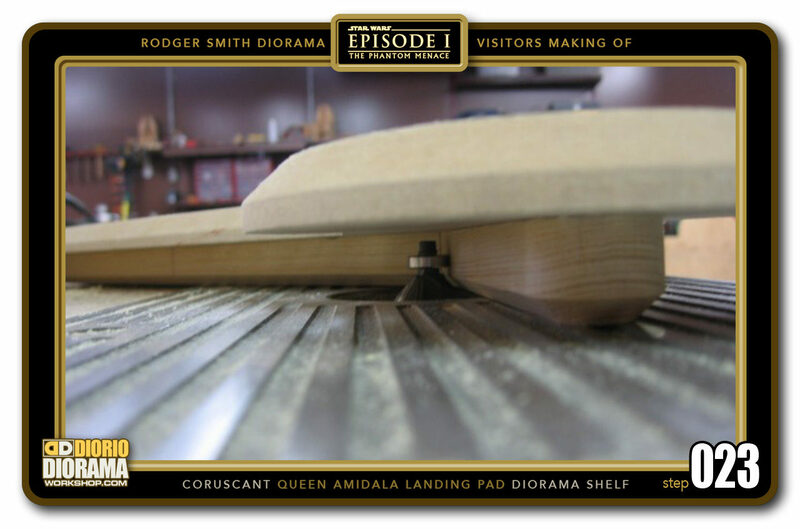 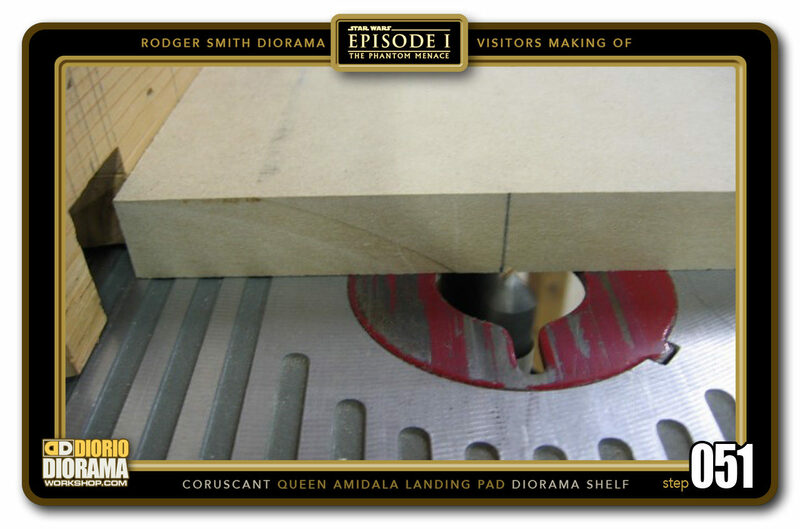 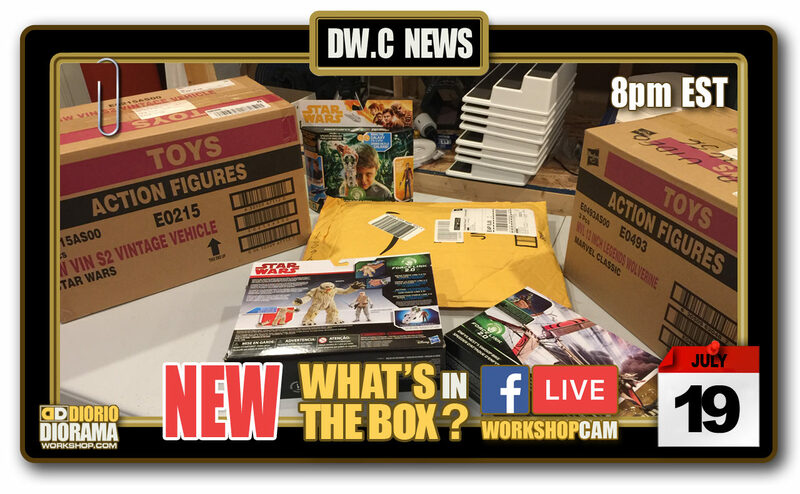 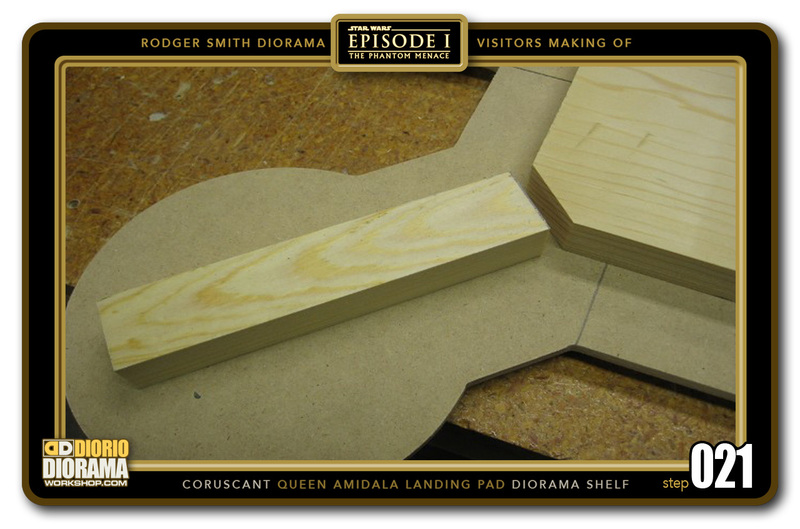 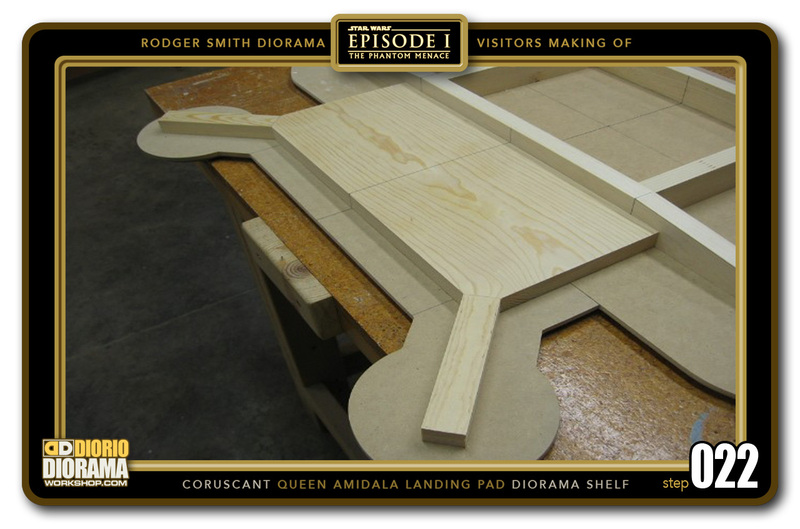 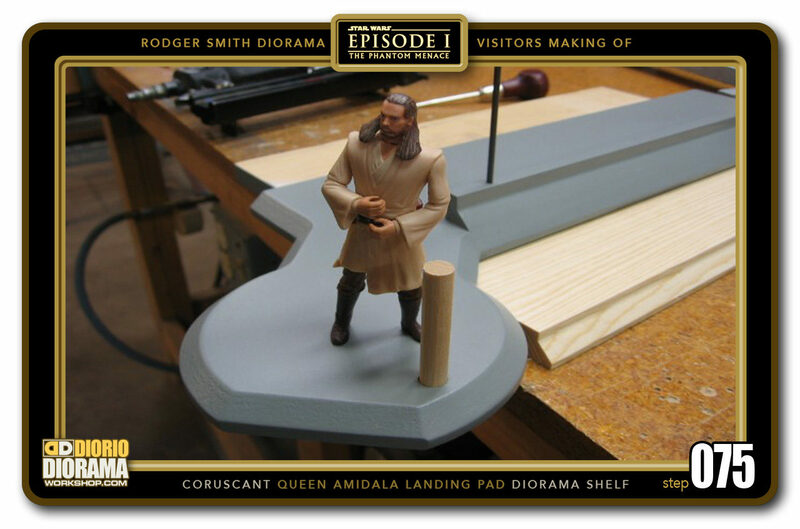 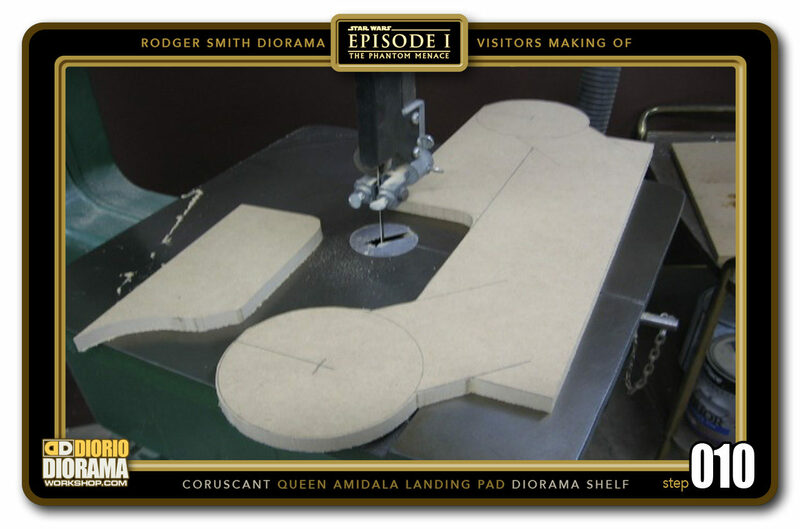 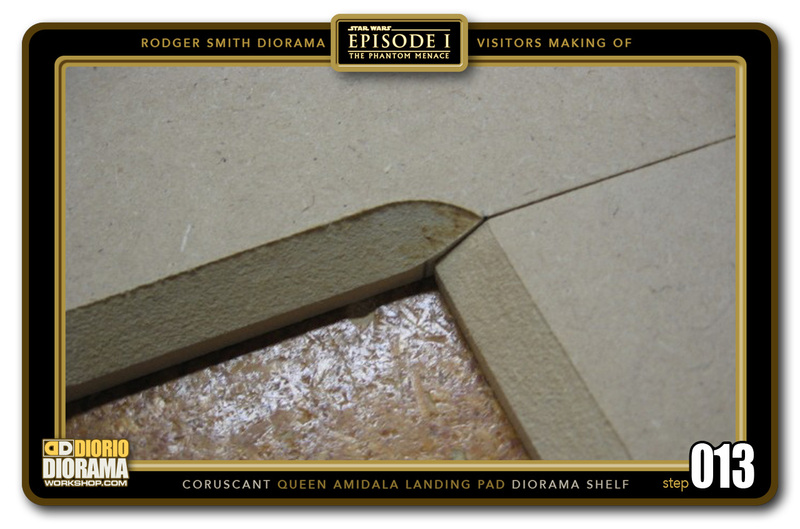 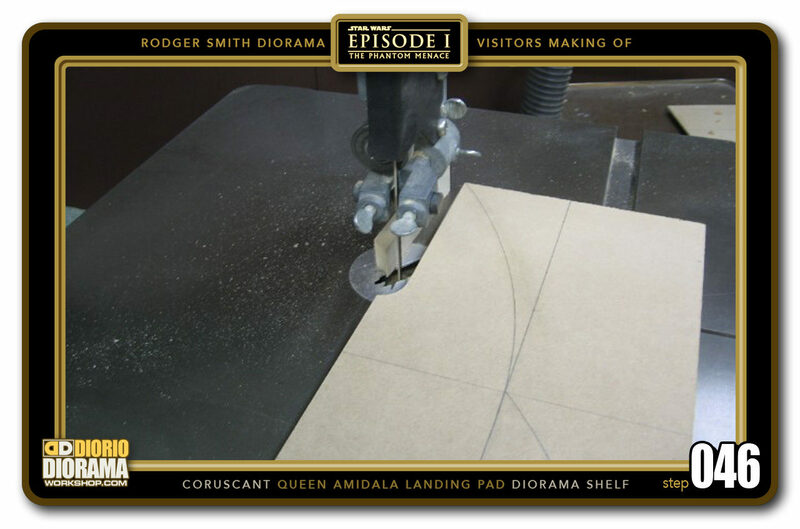 The thumbnail gallery below shows you how Rodger Smith built his diorama. 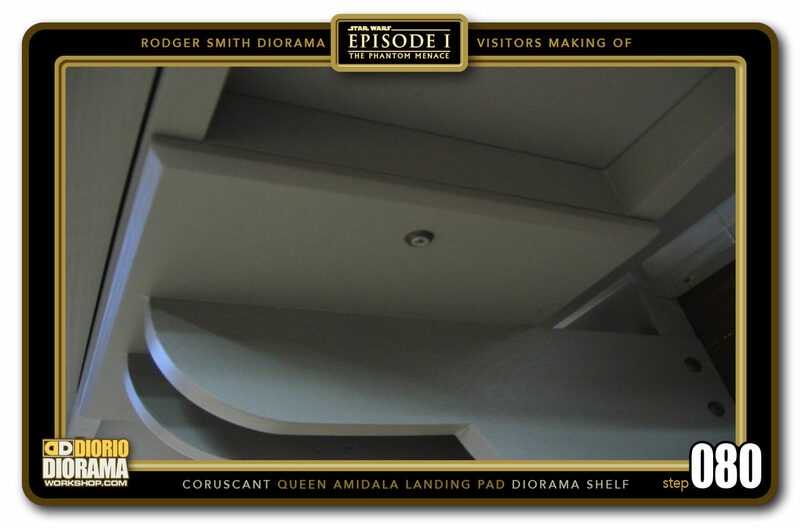 You can click on any of the images to see them full size. 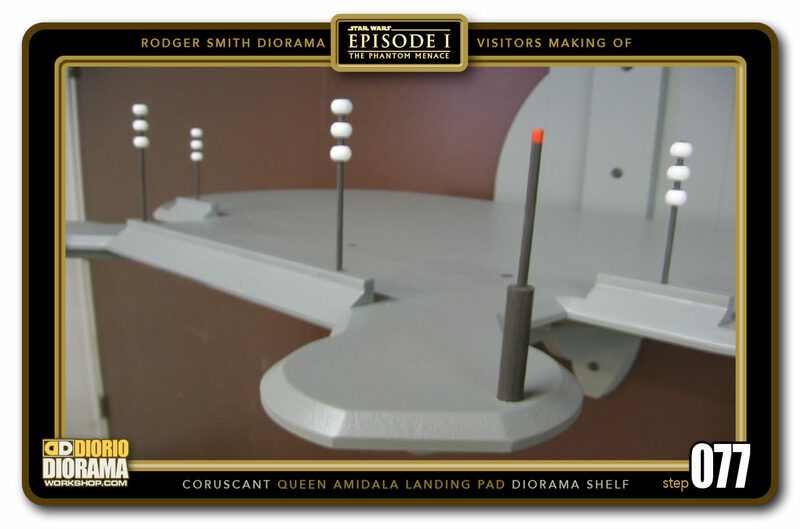 If you want to see Rodger’s completed diorama photos you can CLICK HERE to warp to his visitor gallery page. 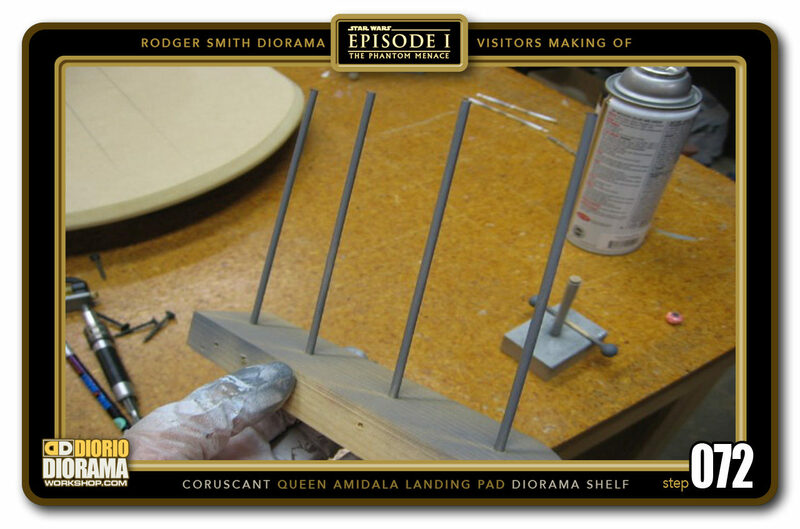 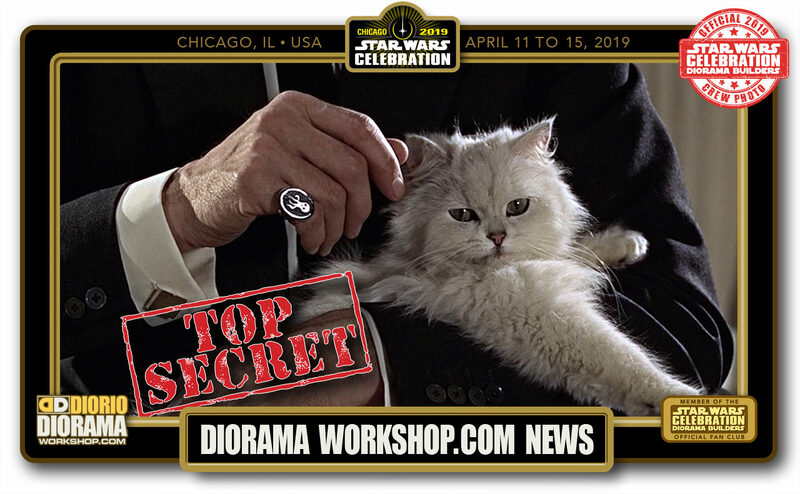 If you took making of photos of your diorama and want to share them with us, you can email me dioramaworkshop.com@gmail.com. 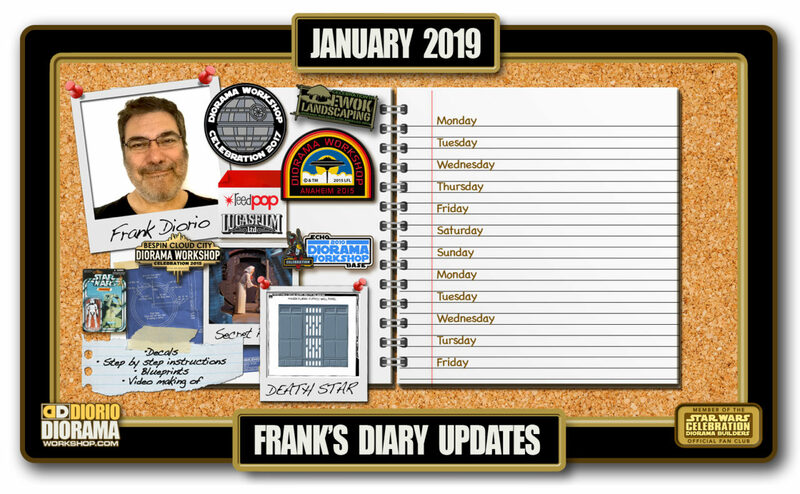 Enjoy, Frank.